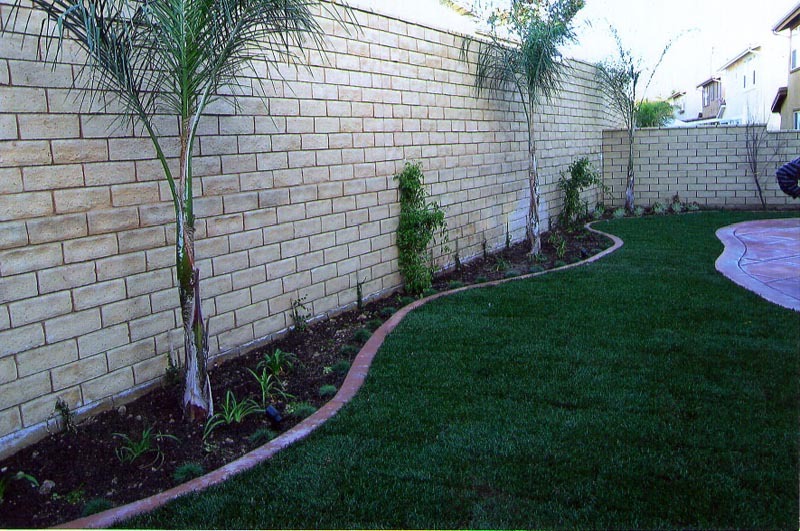 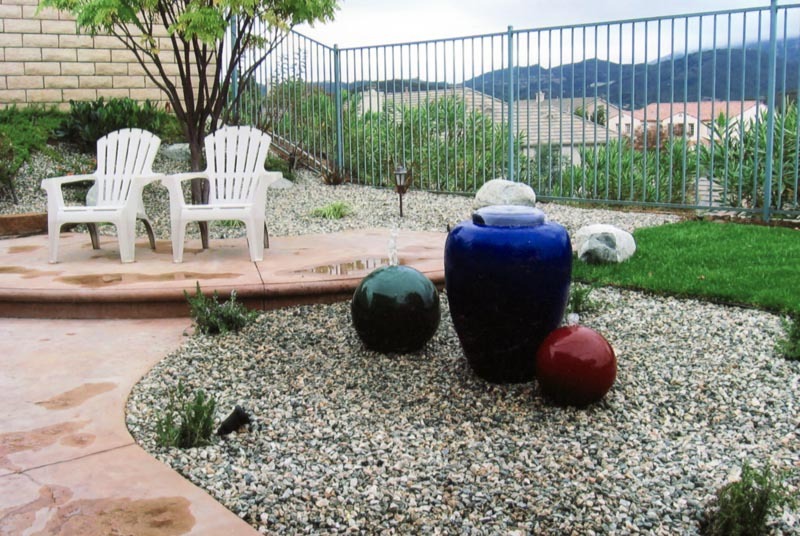 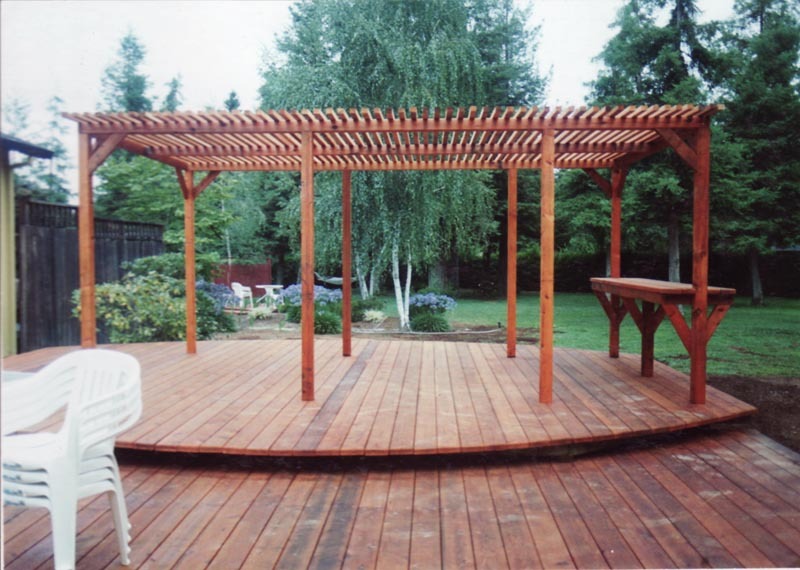 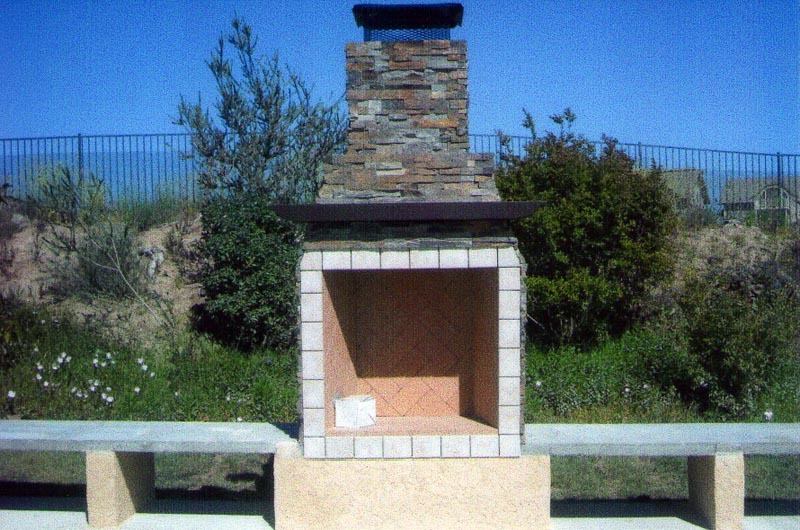 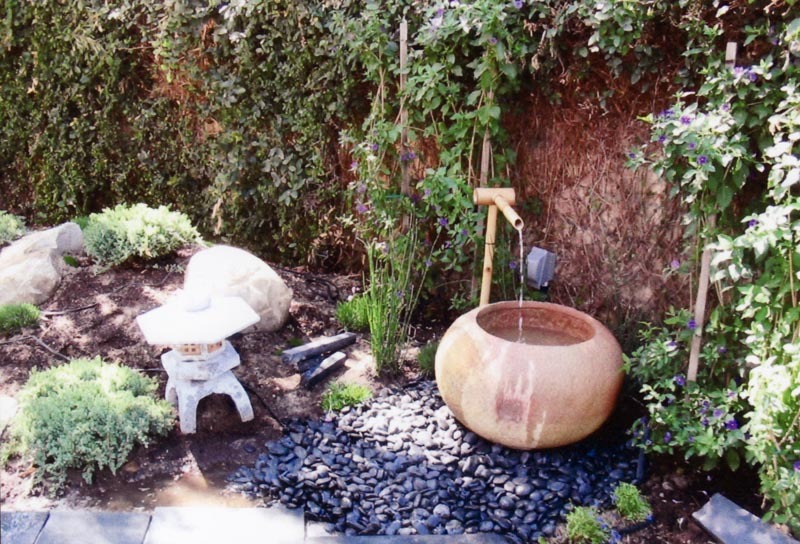 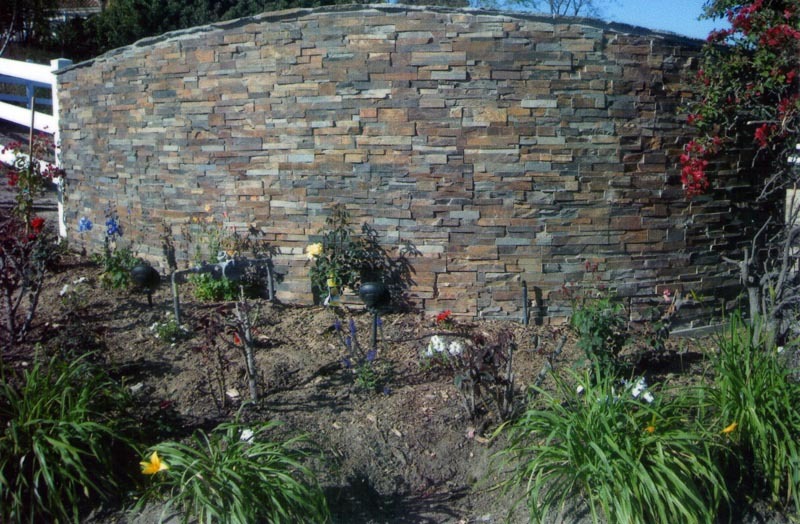 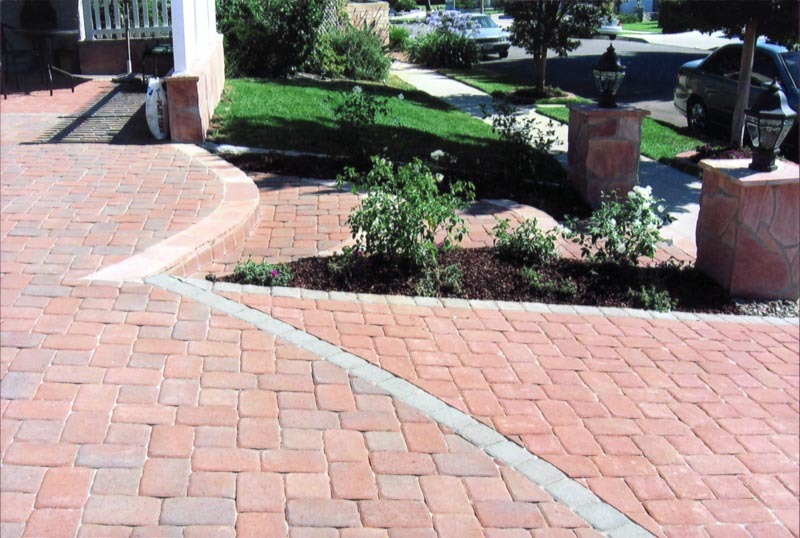 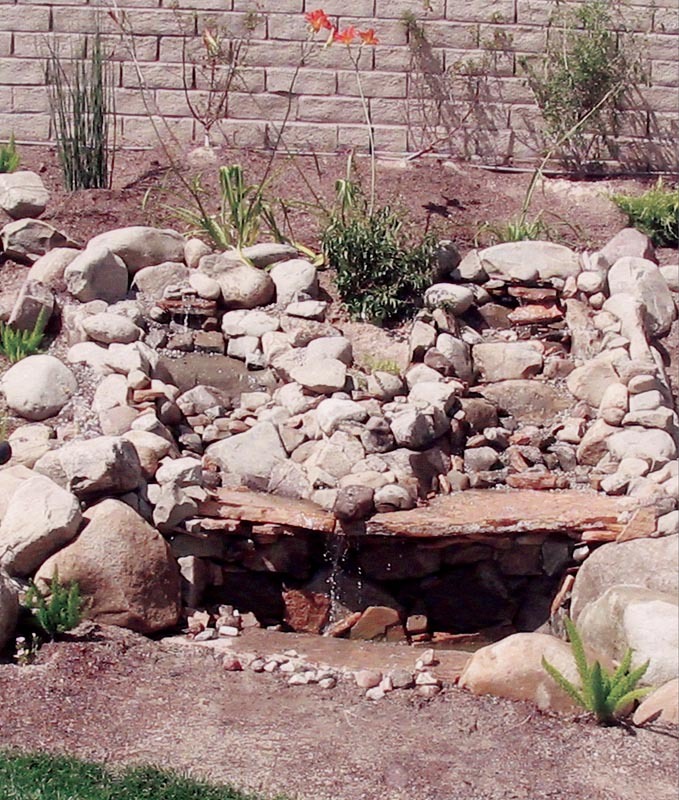 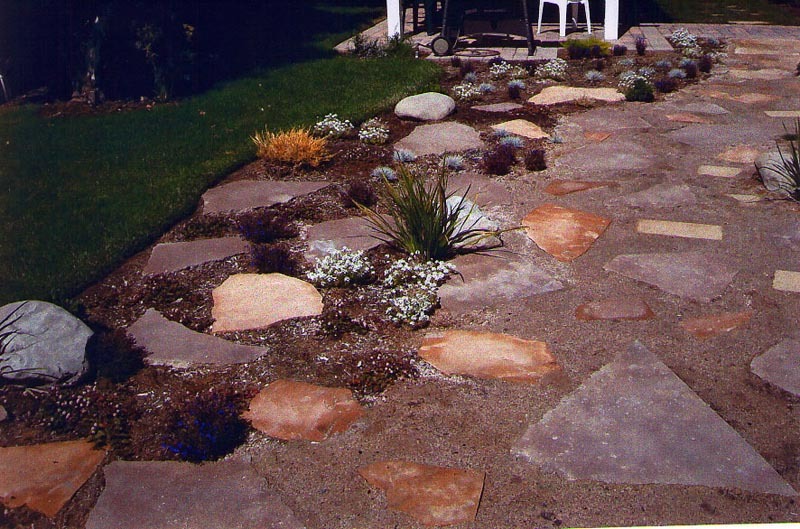 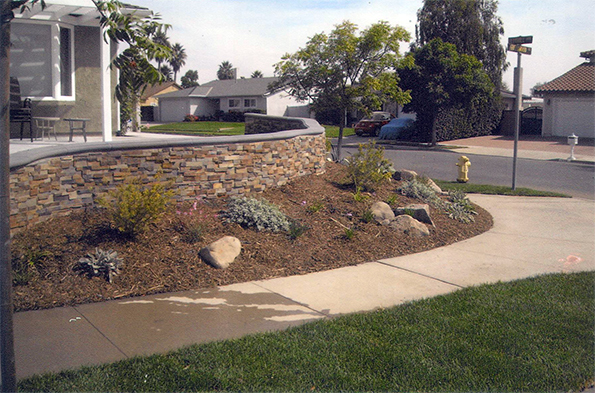 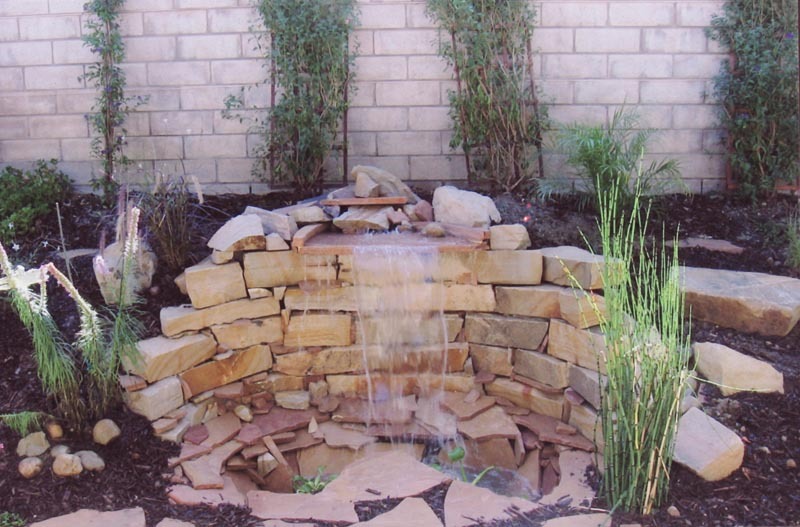 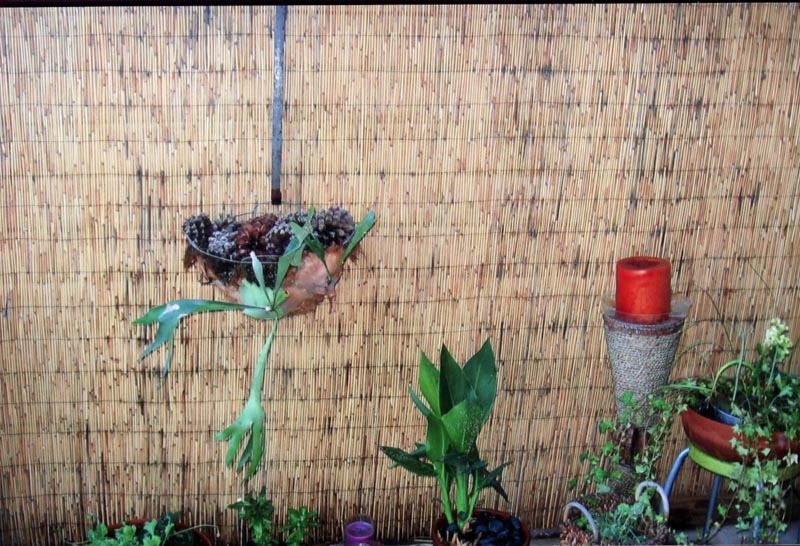 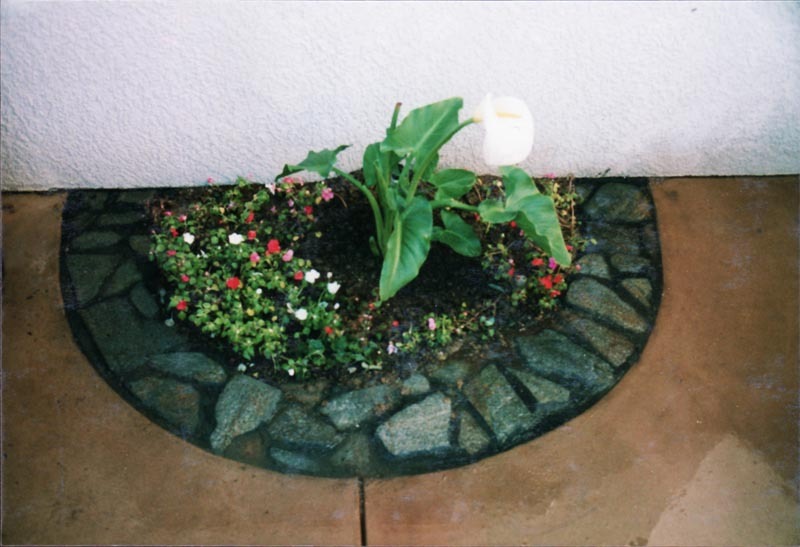 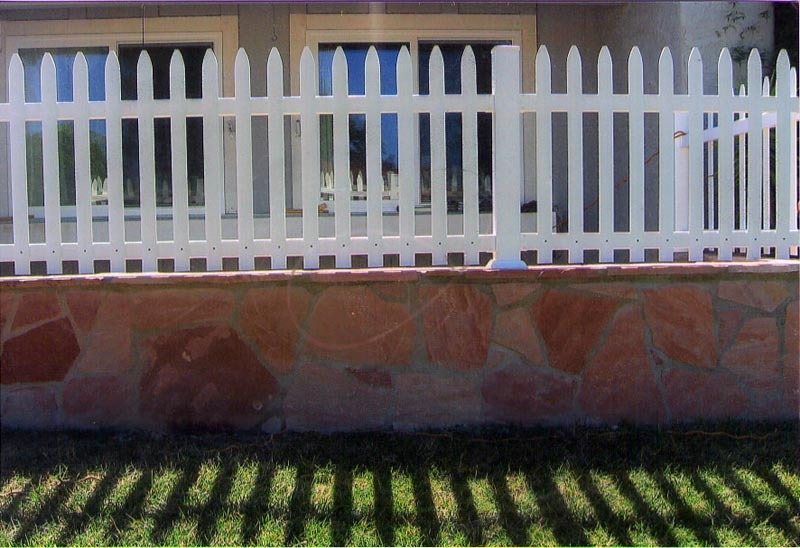 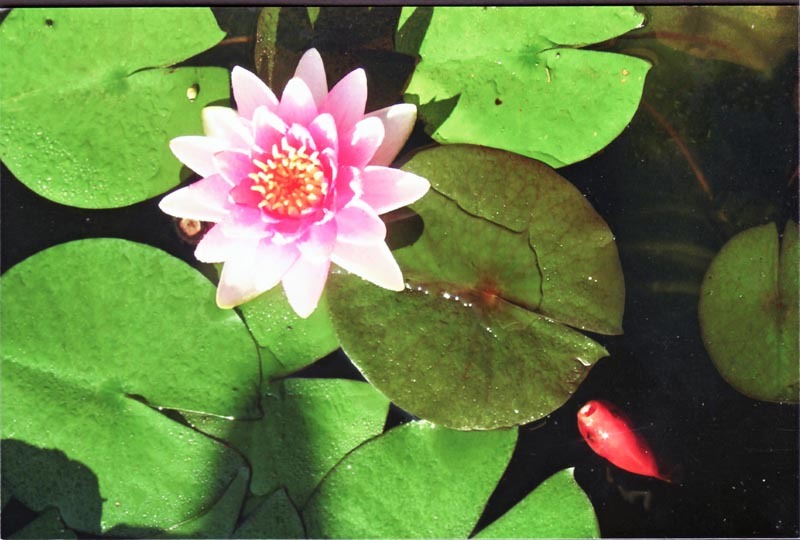 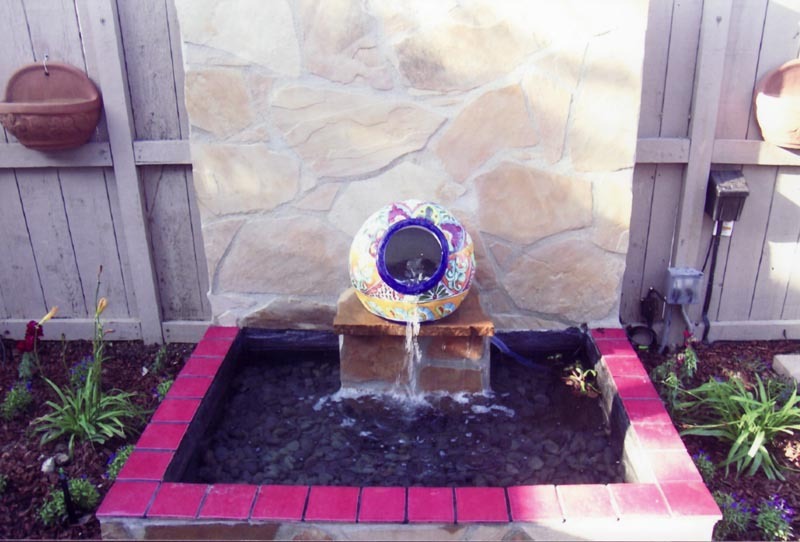 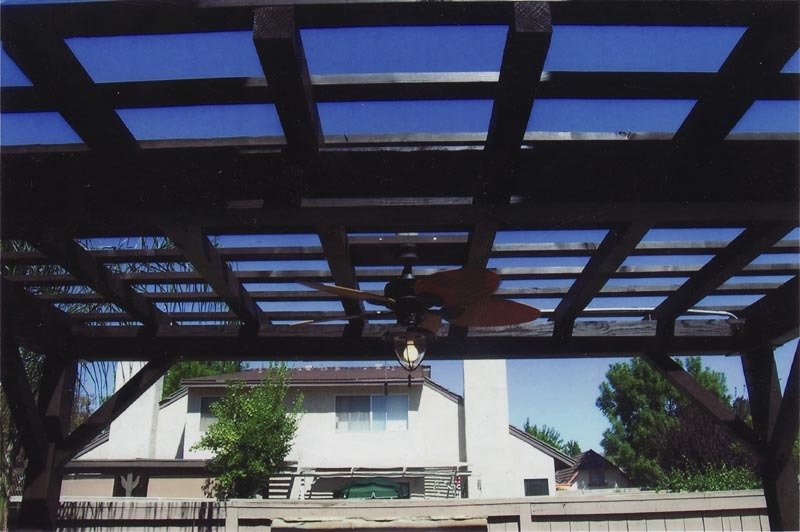 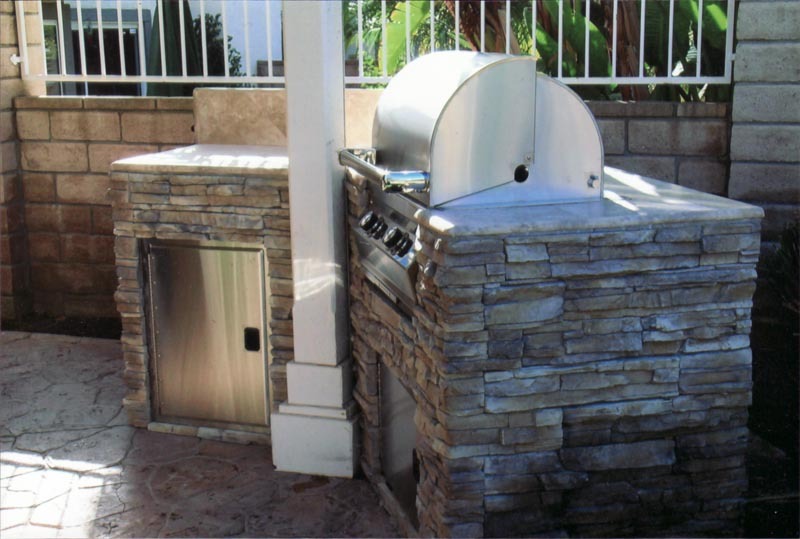 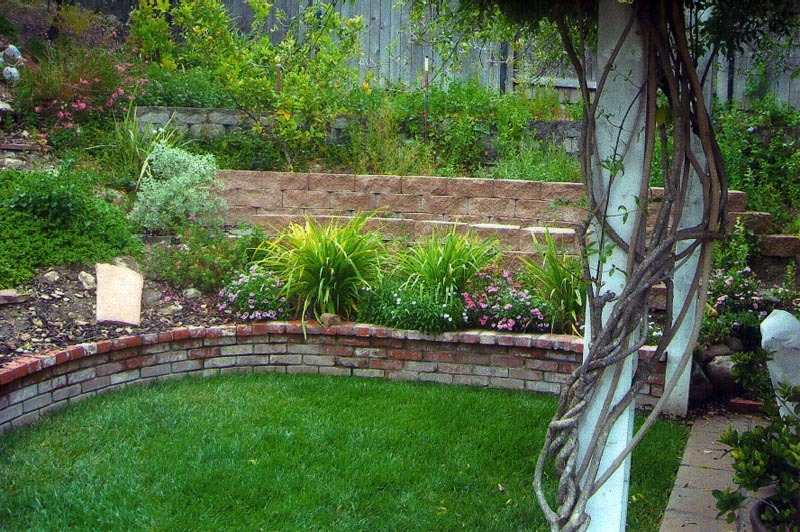 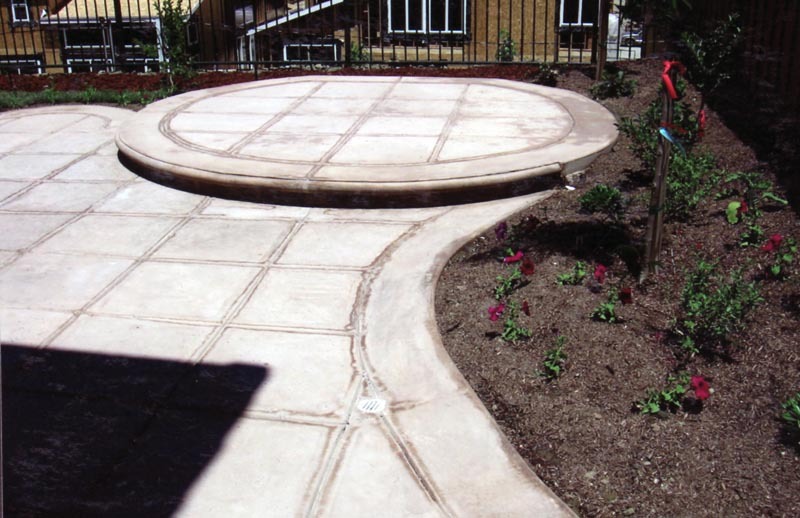 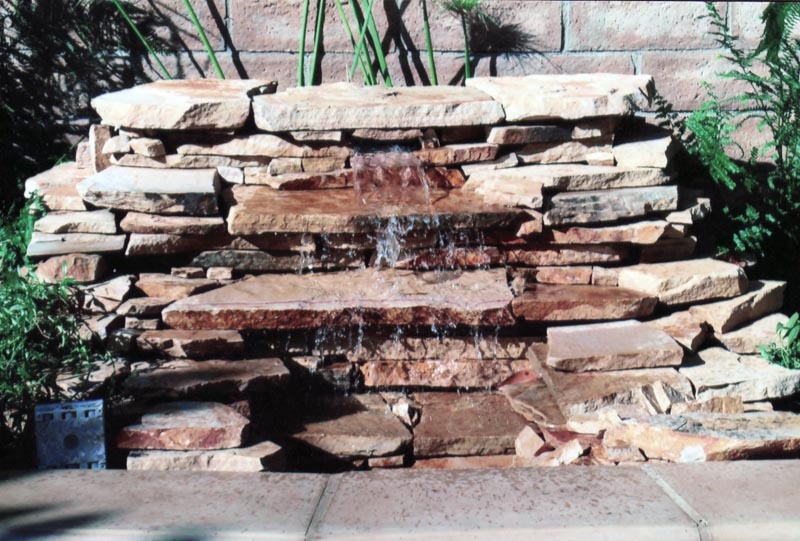 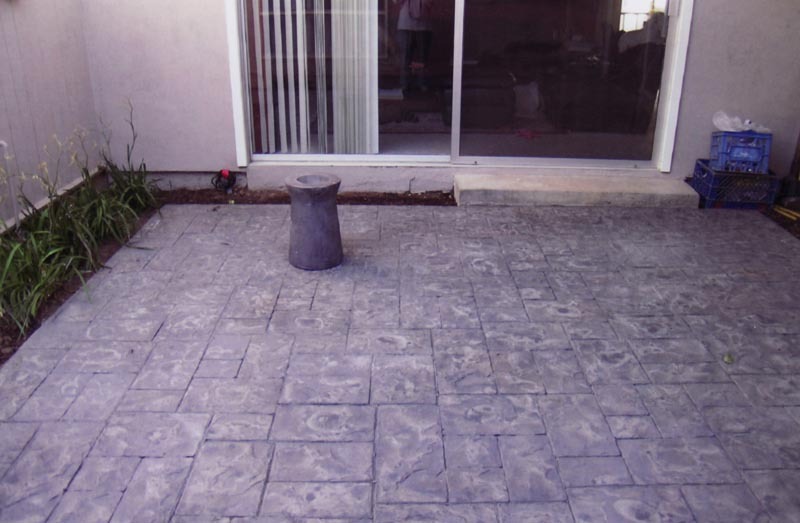 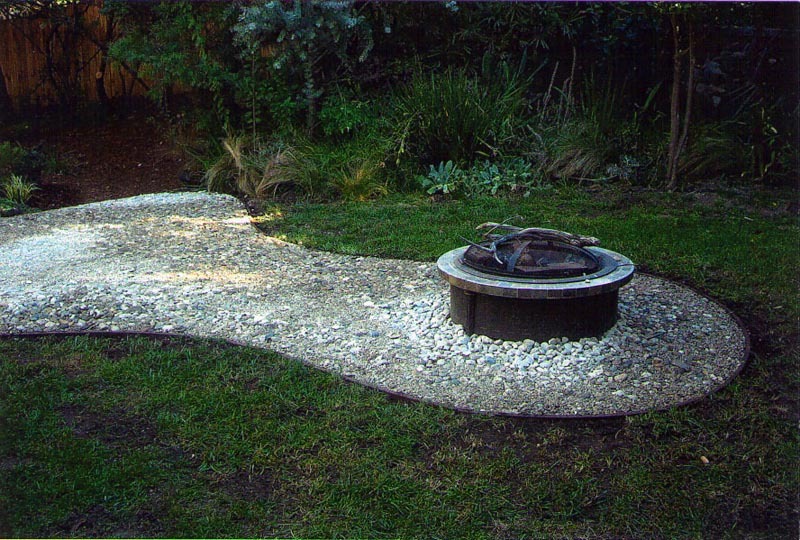 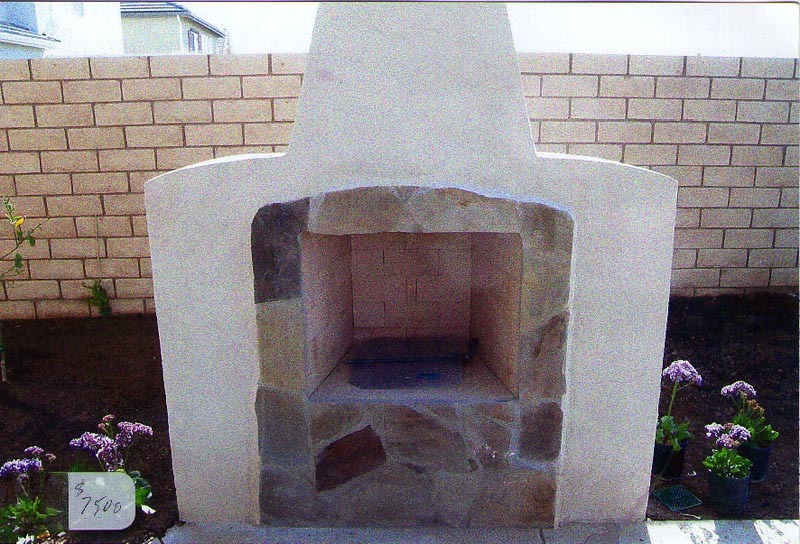 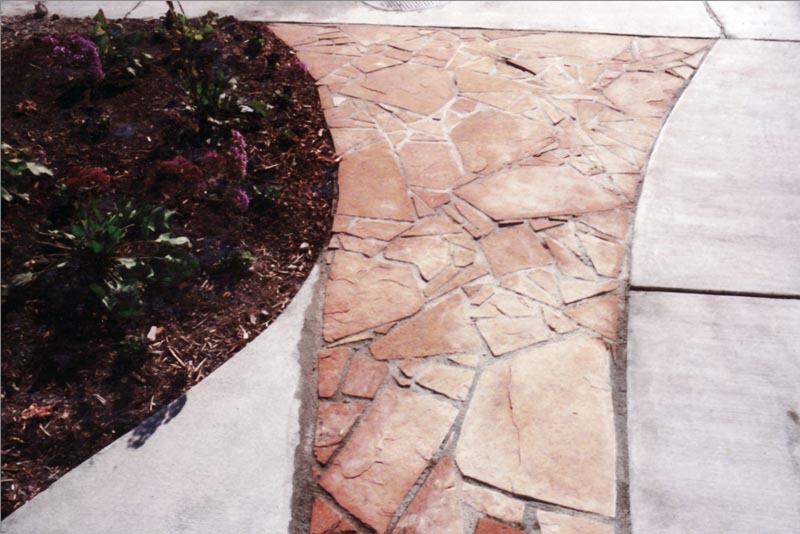 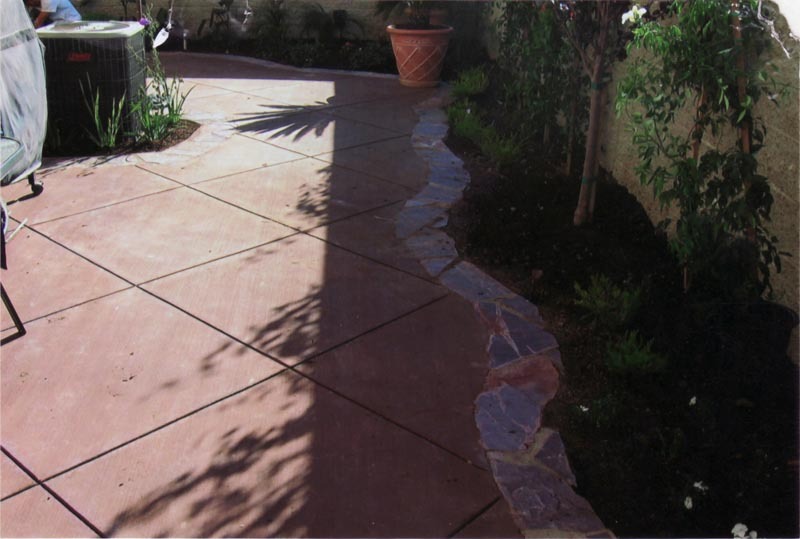 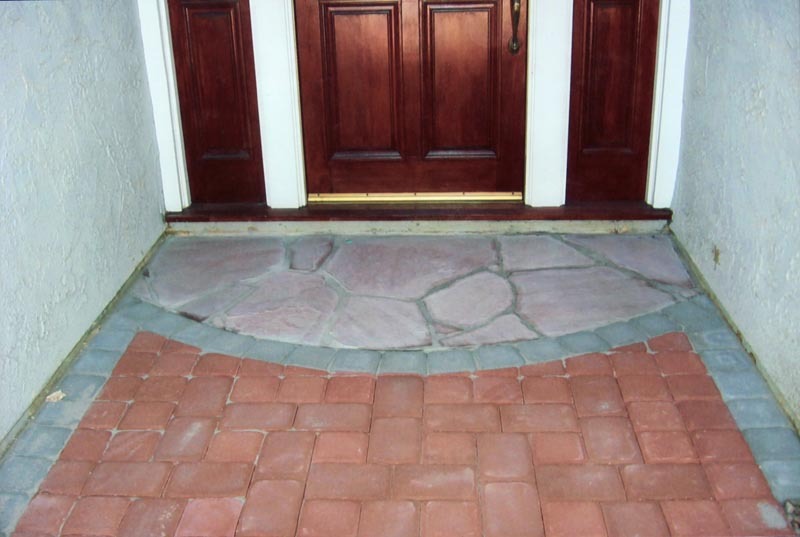 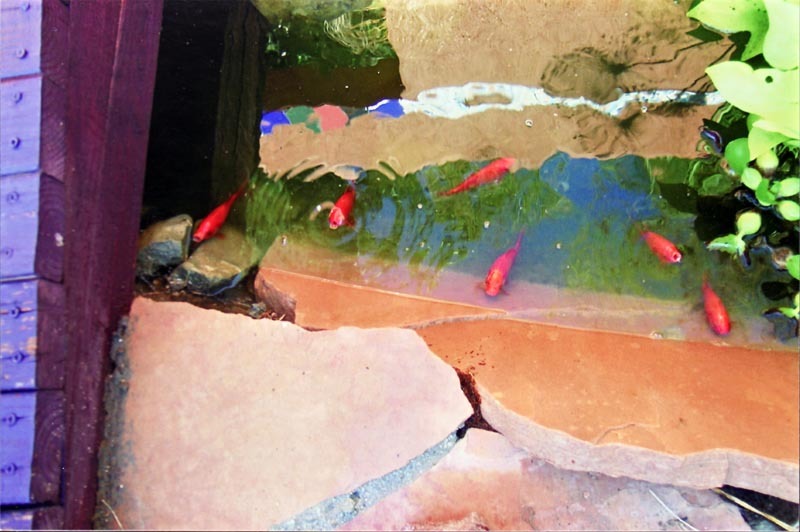 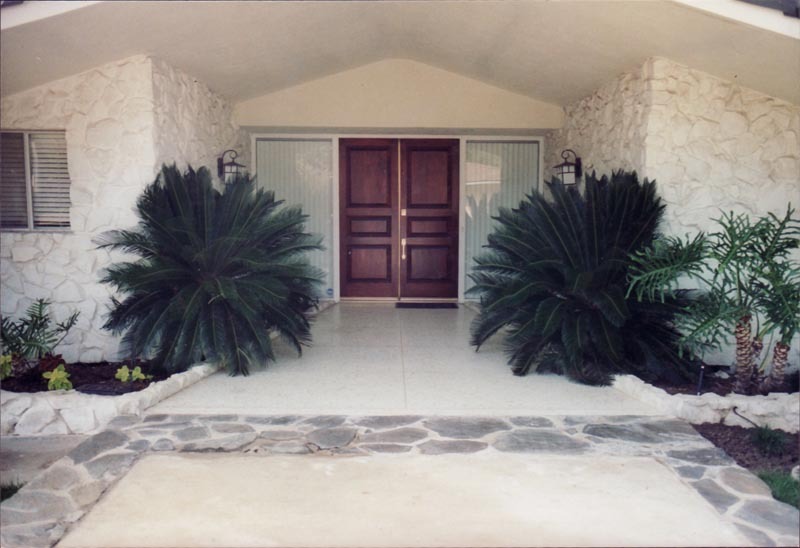 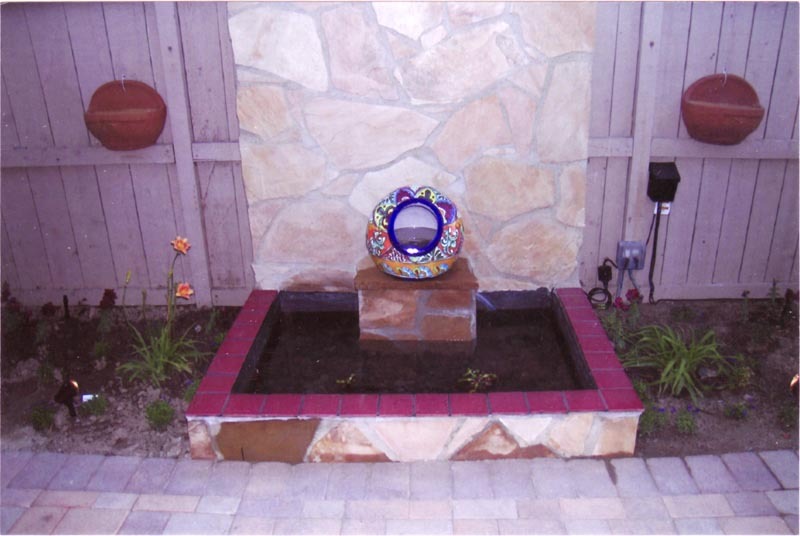 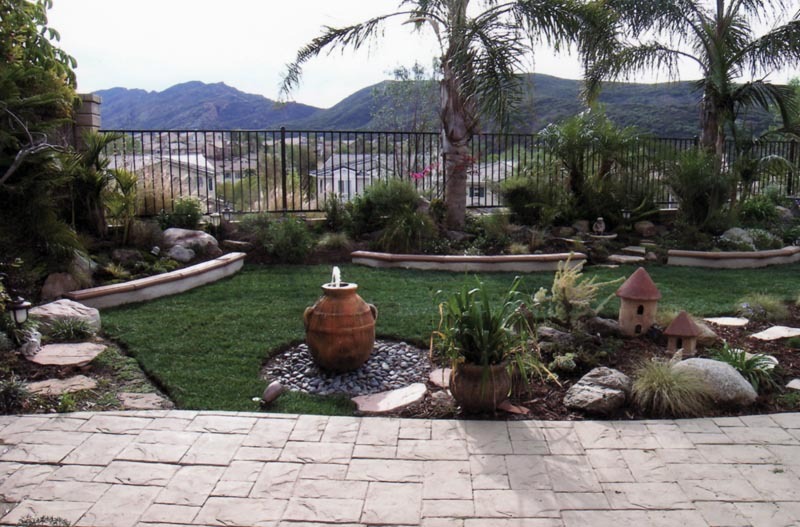 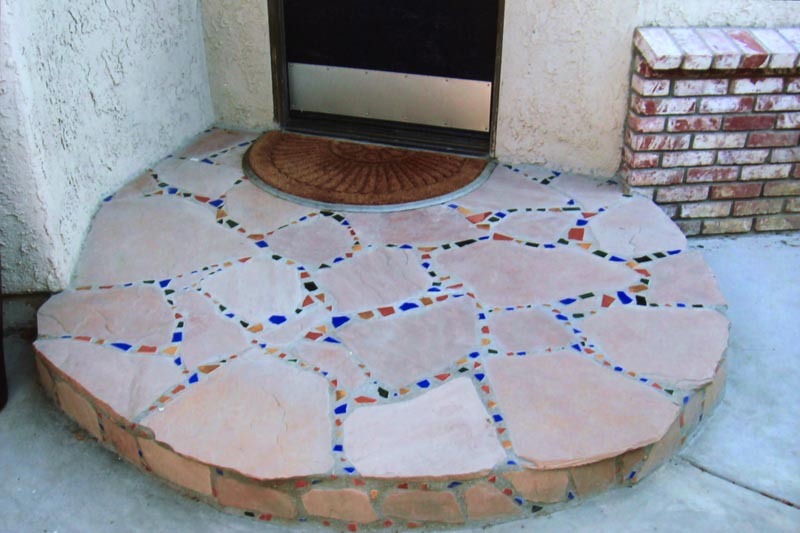 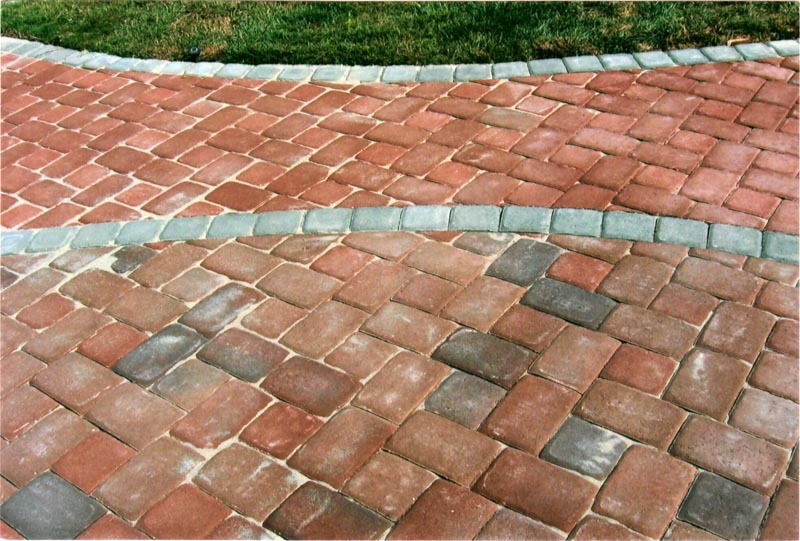 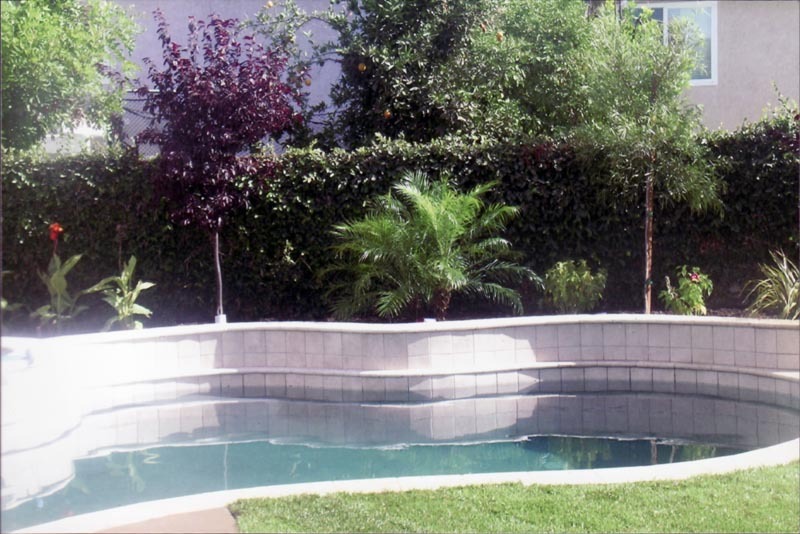 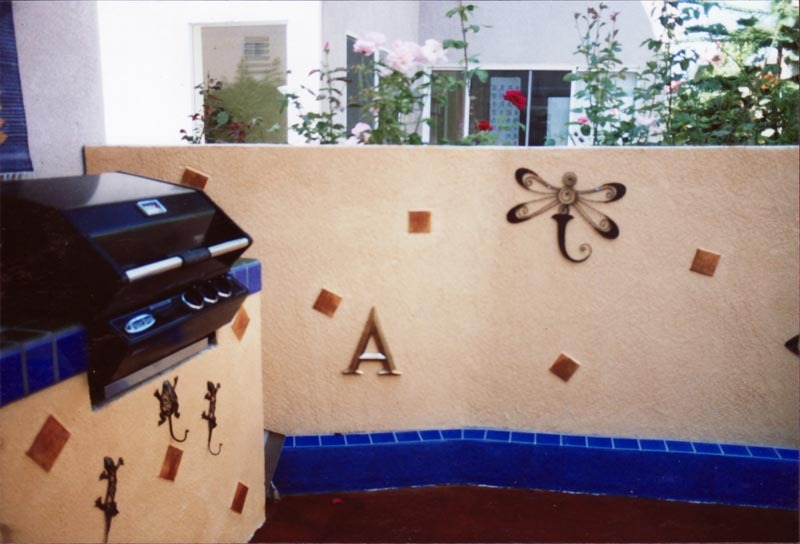 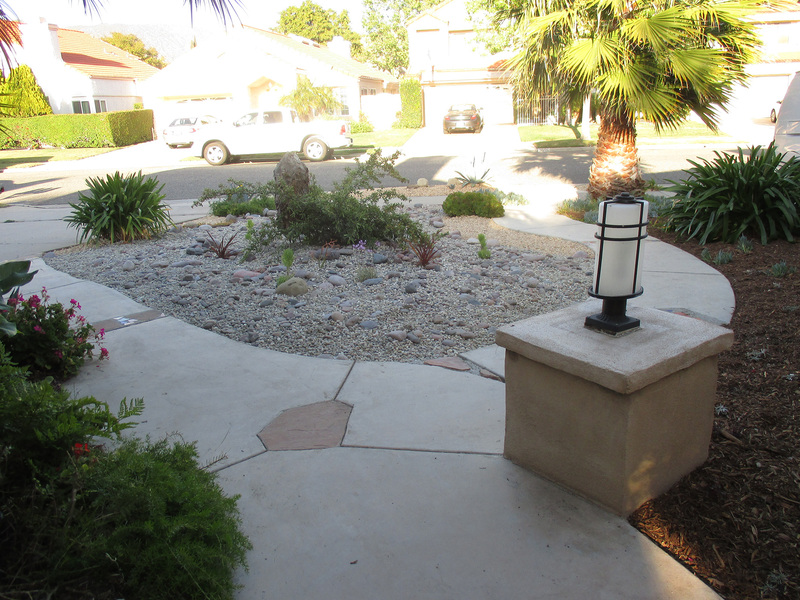 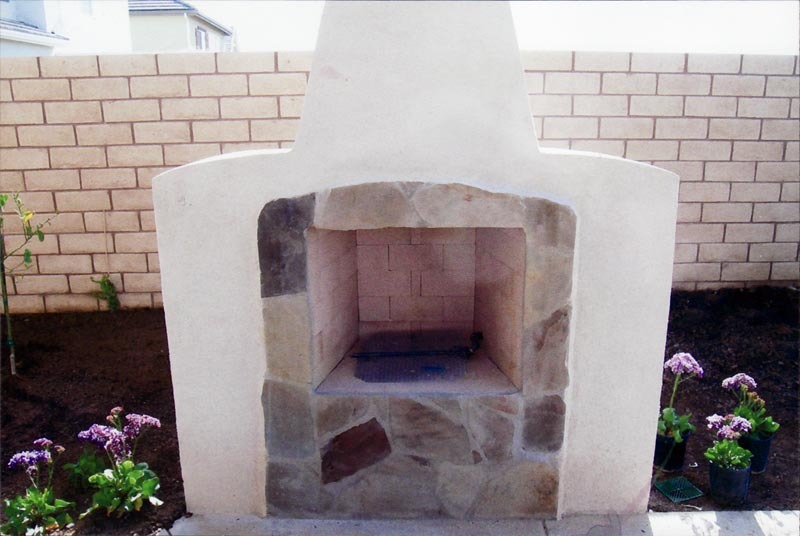 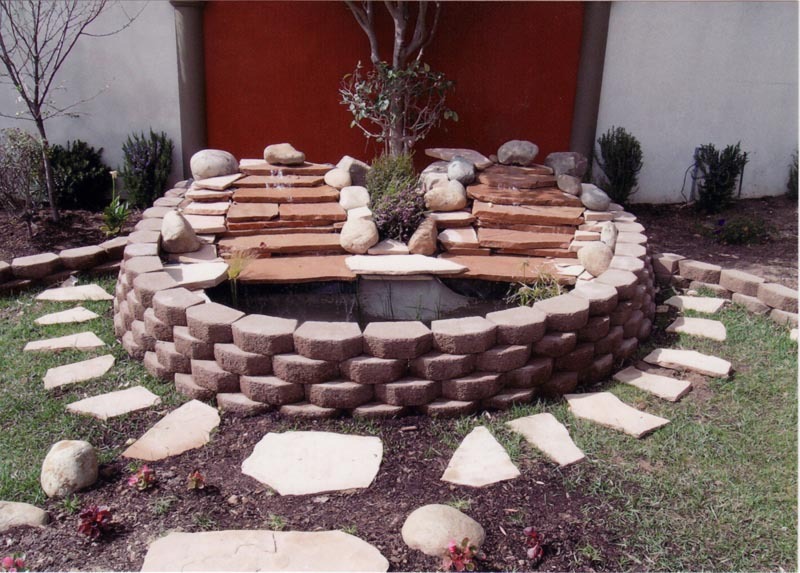 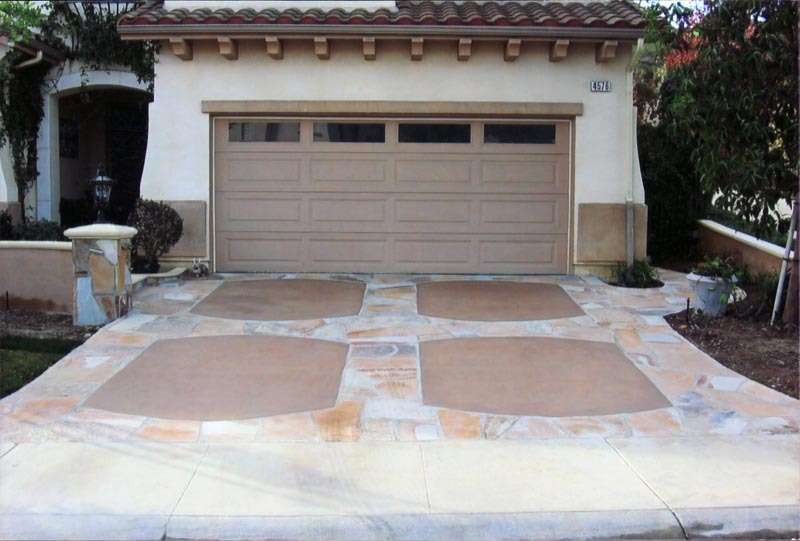 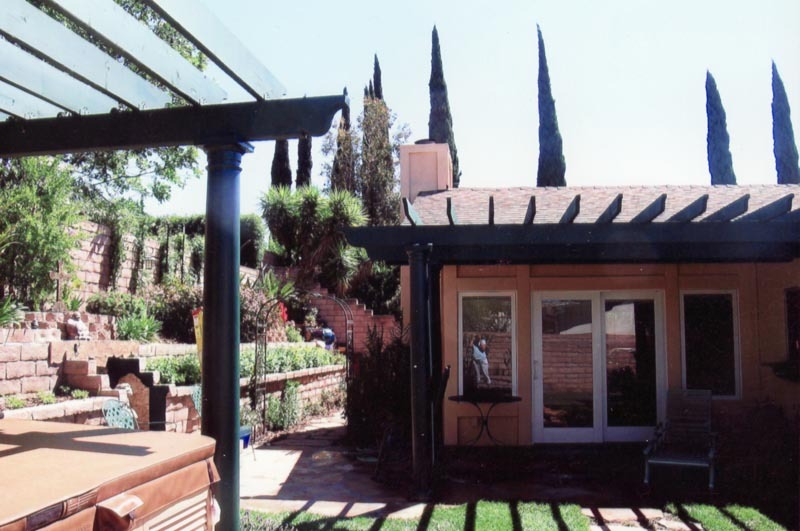 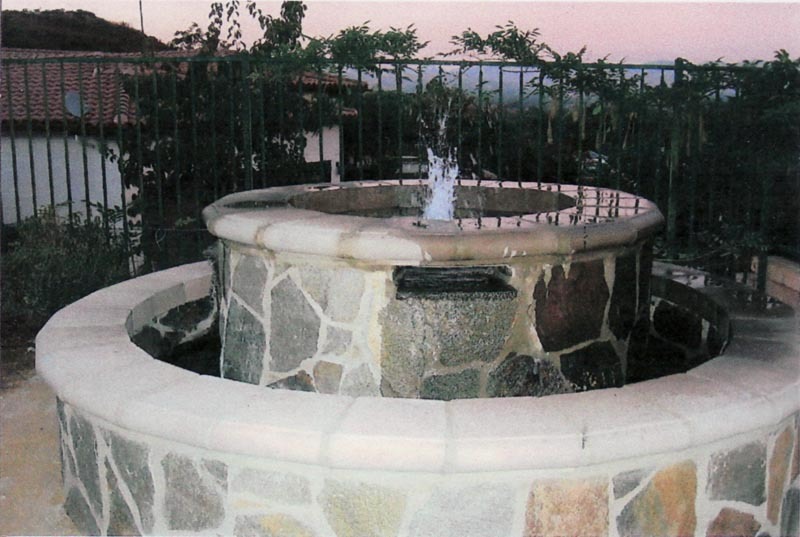 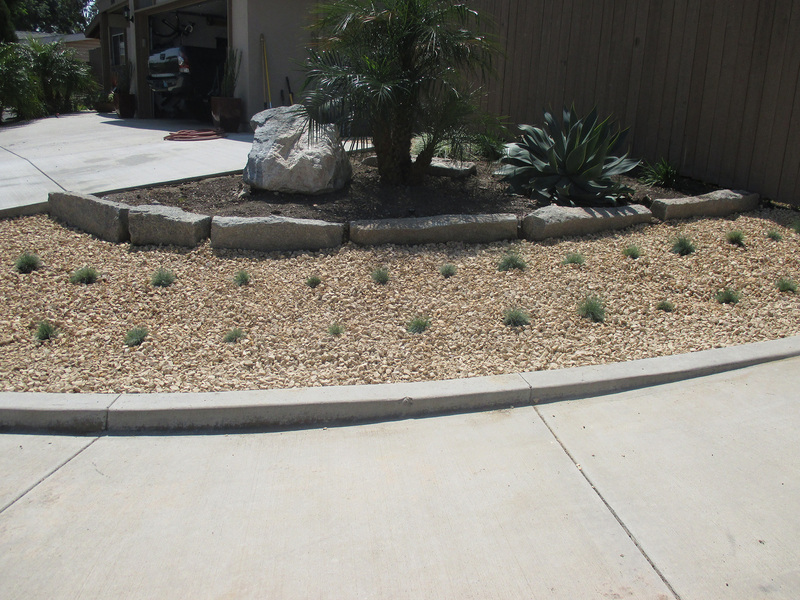 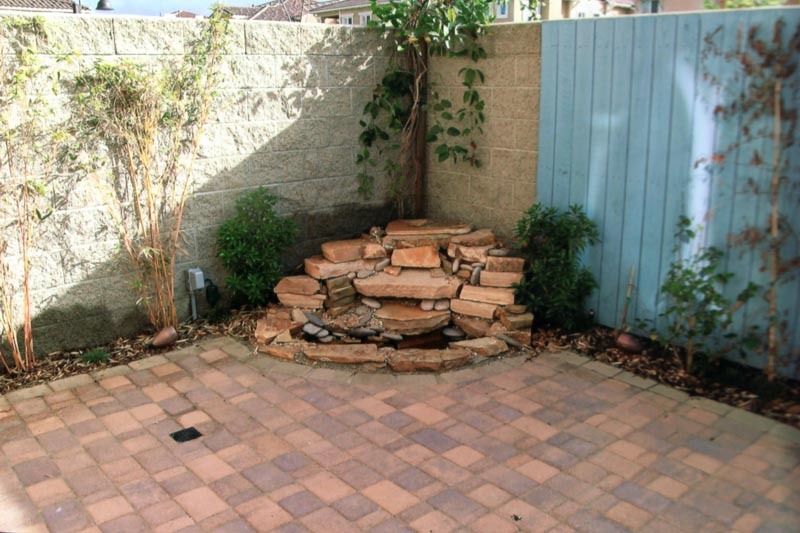 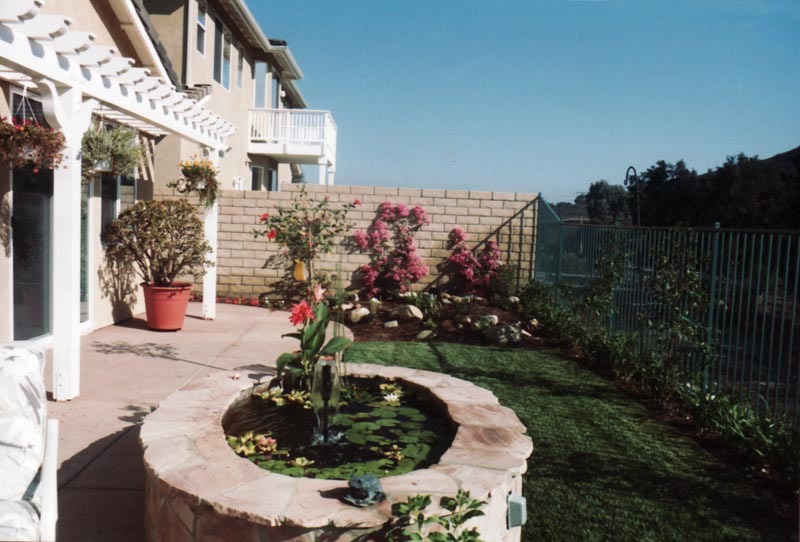 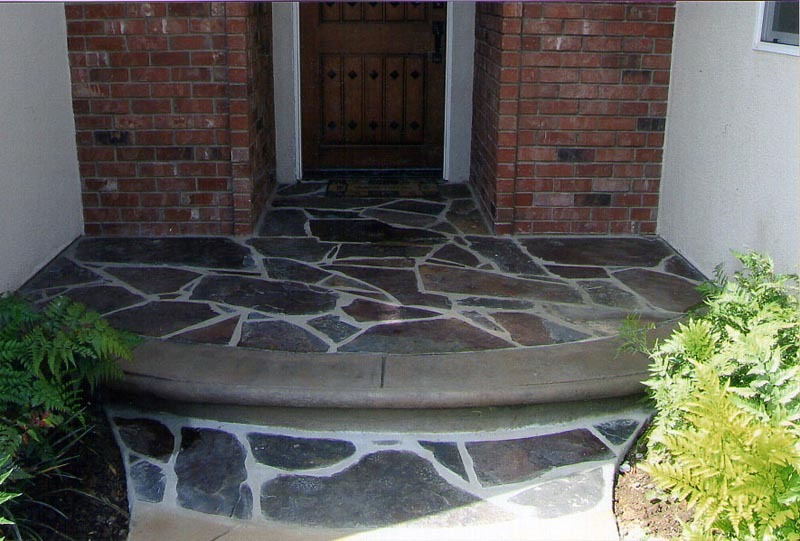 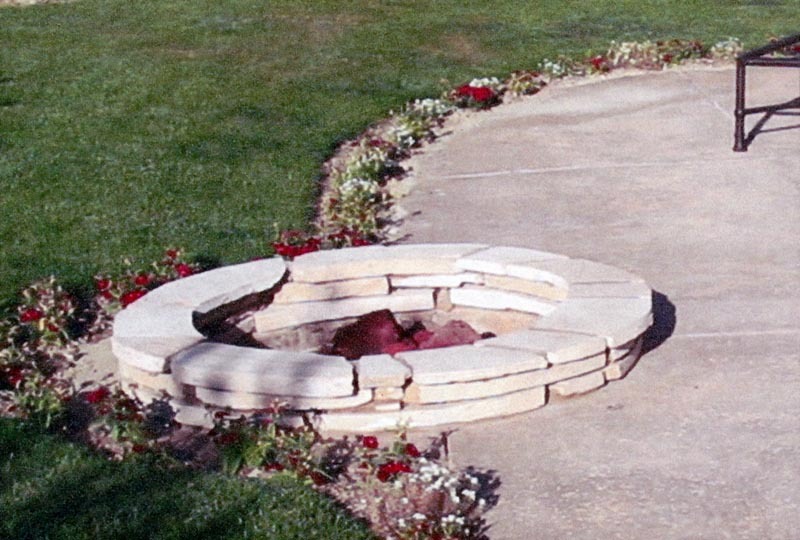 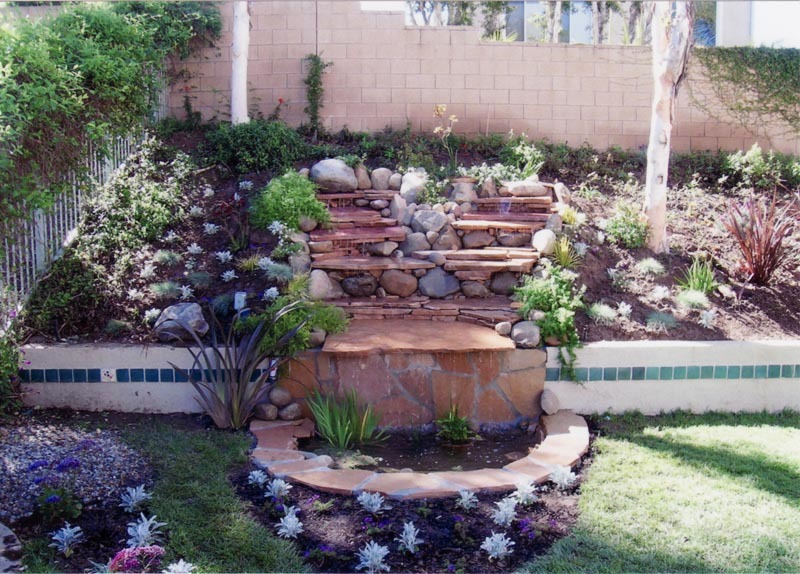 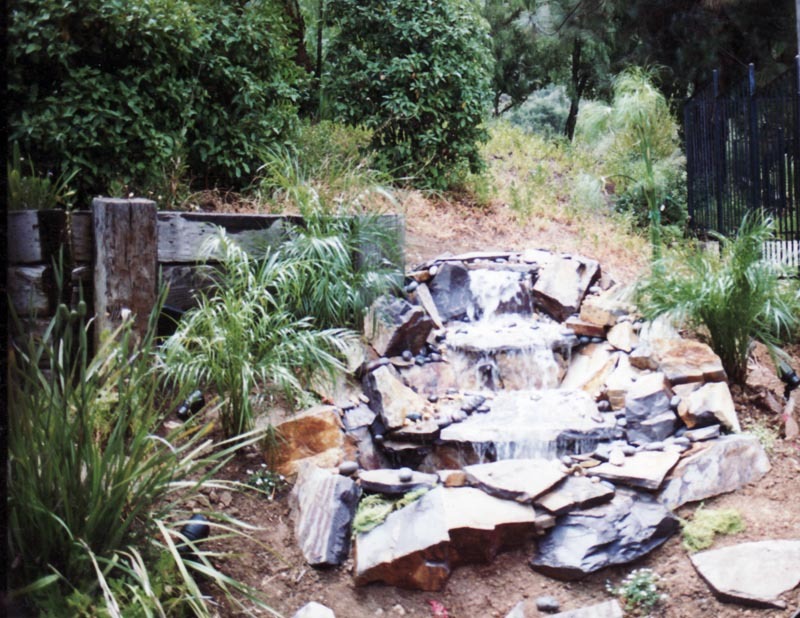 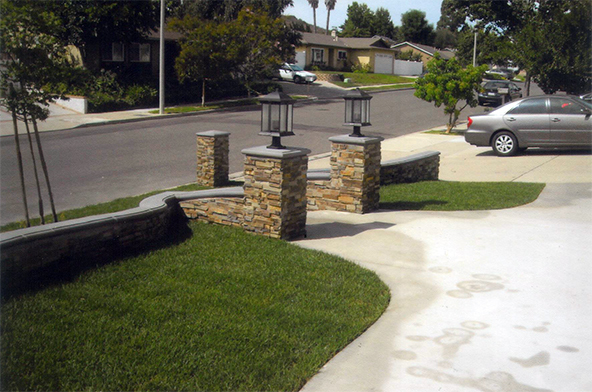 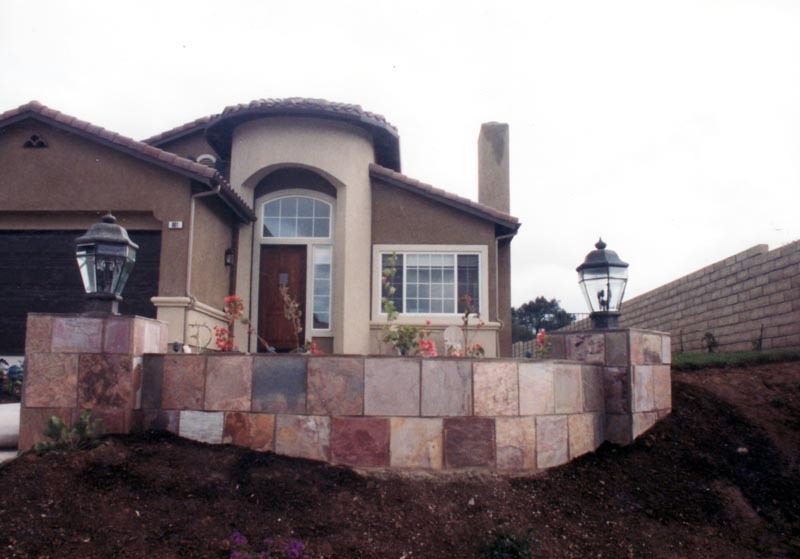 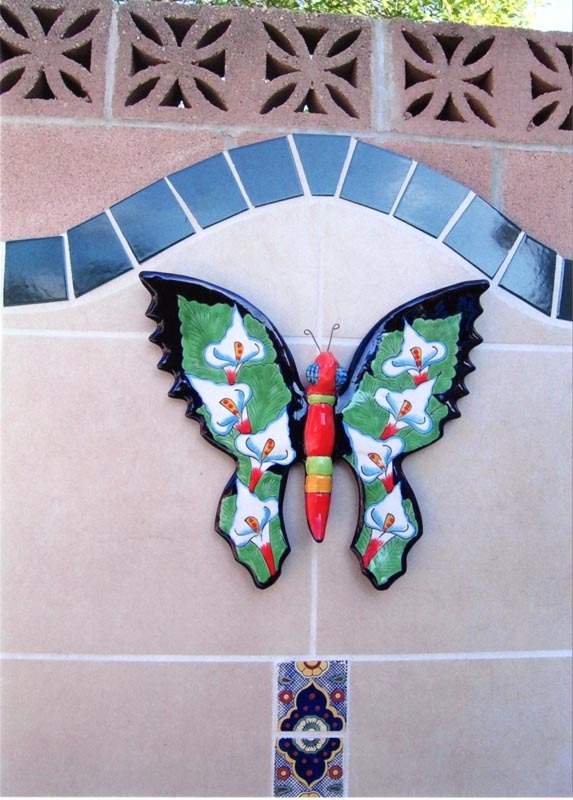 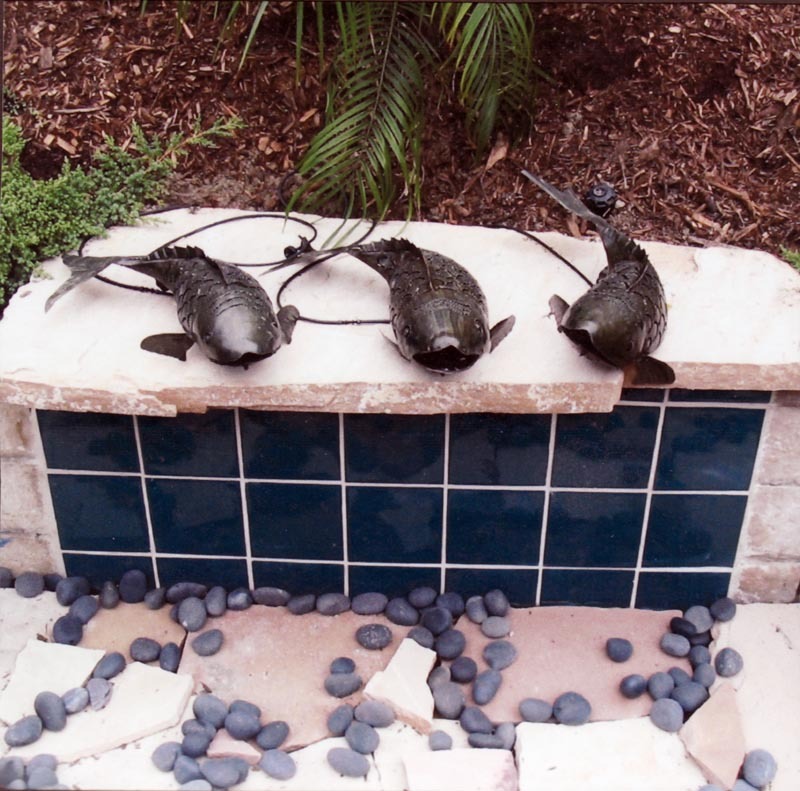 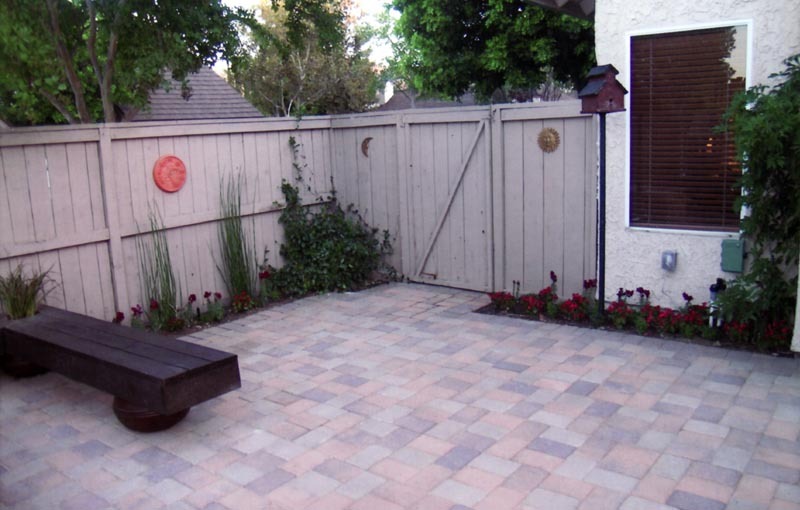 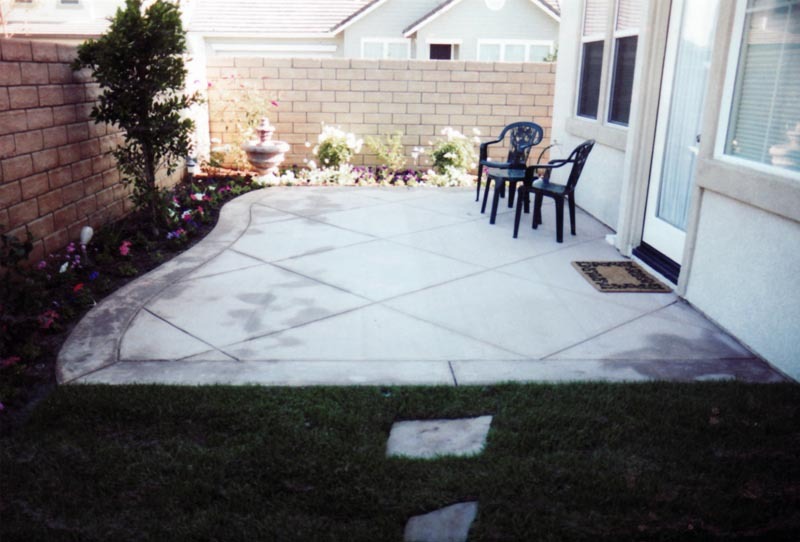 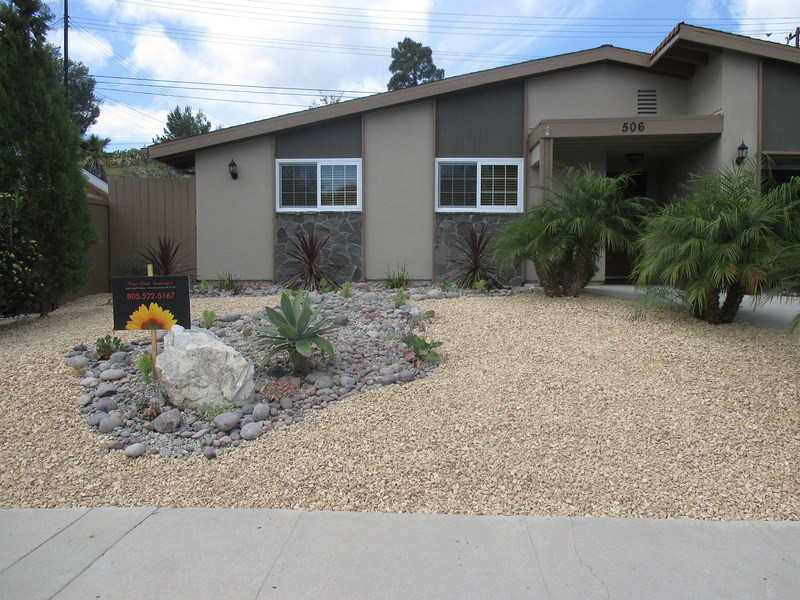 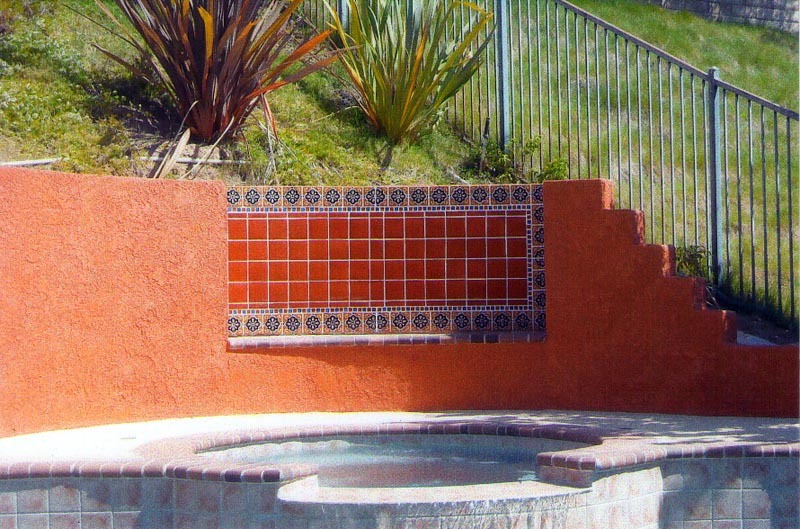 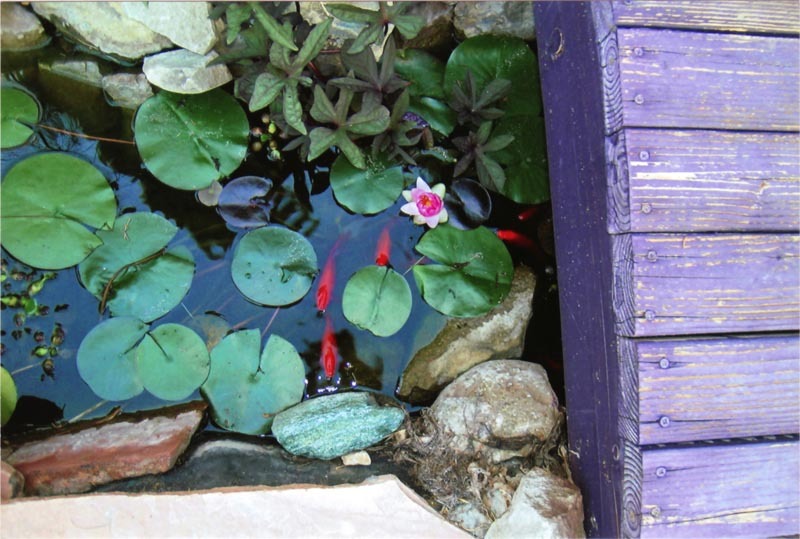 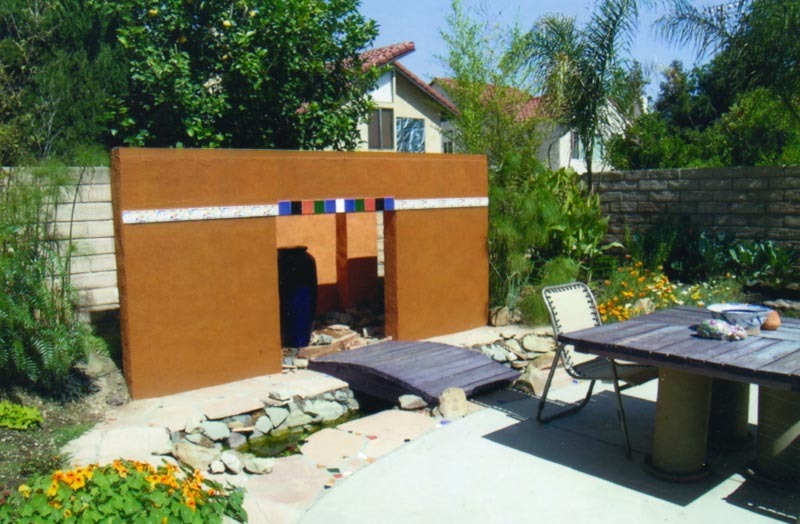 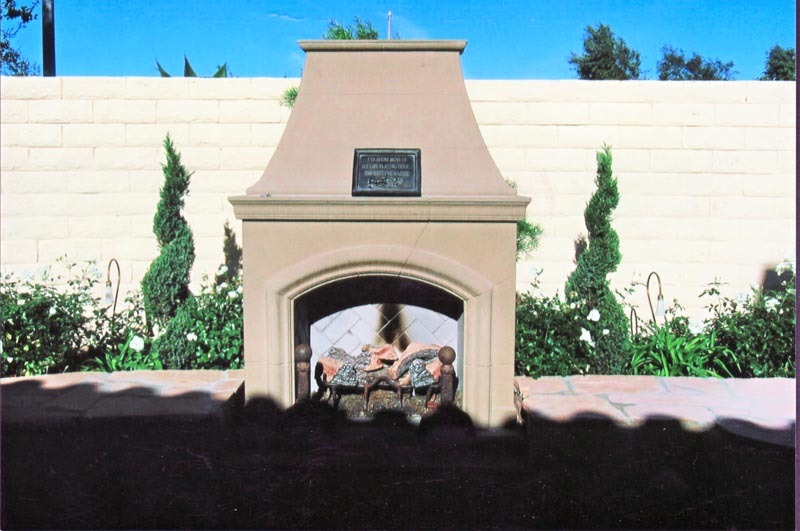 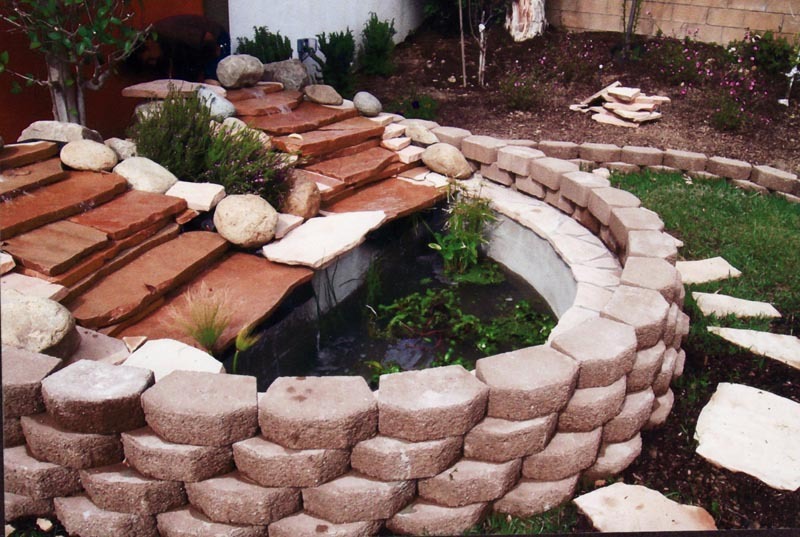 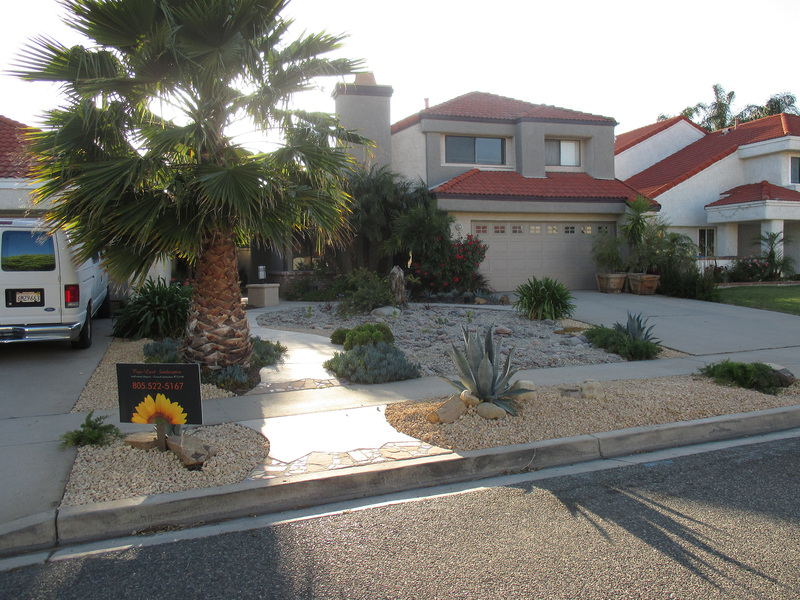 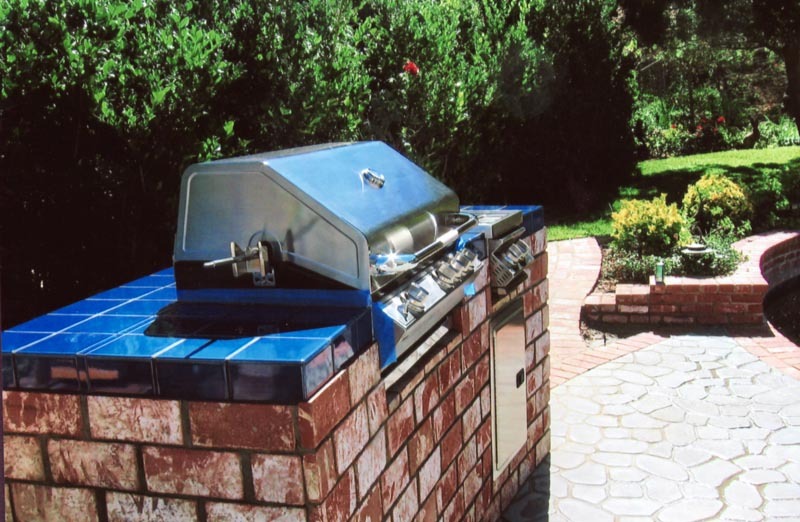 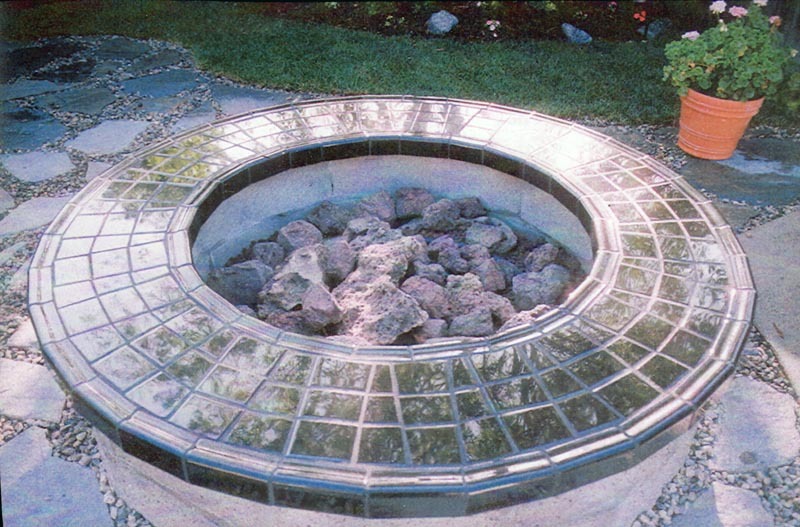 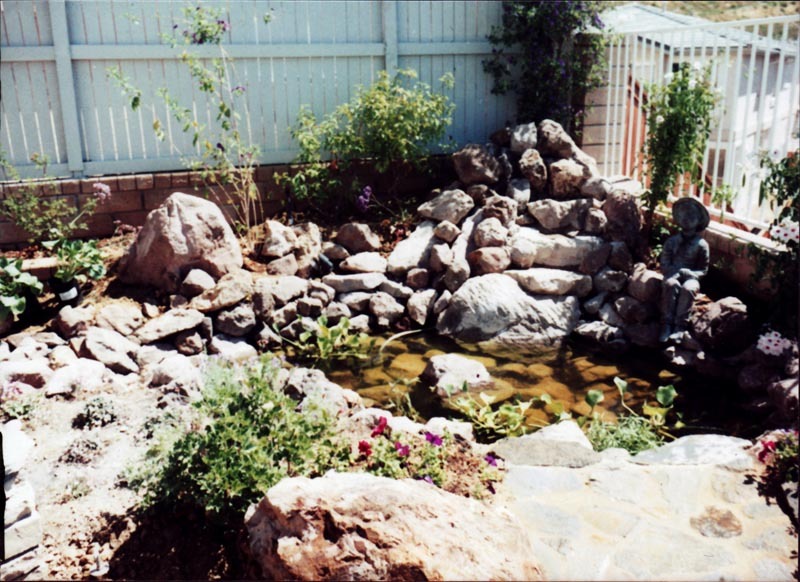 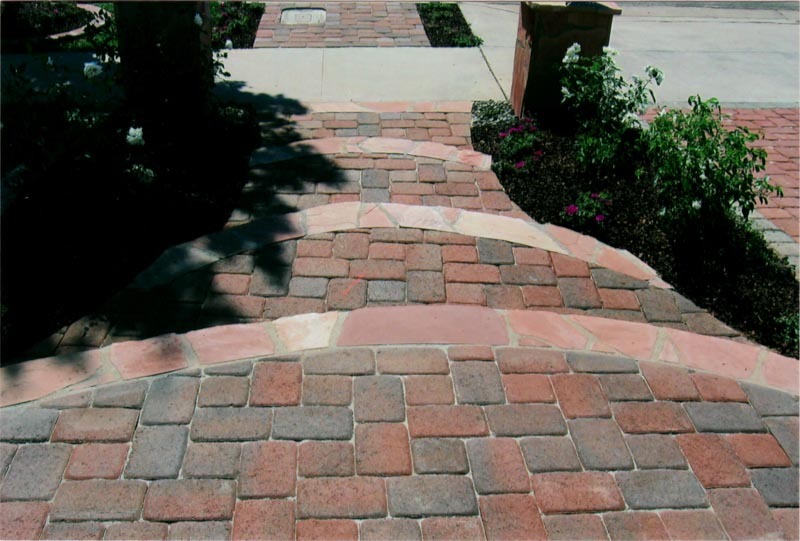 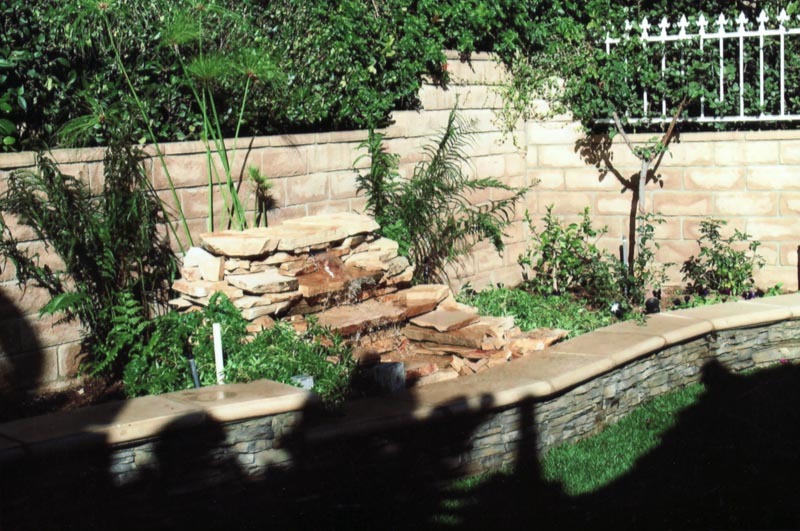 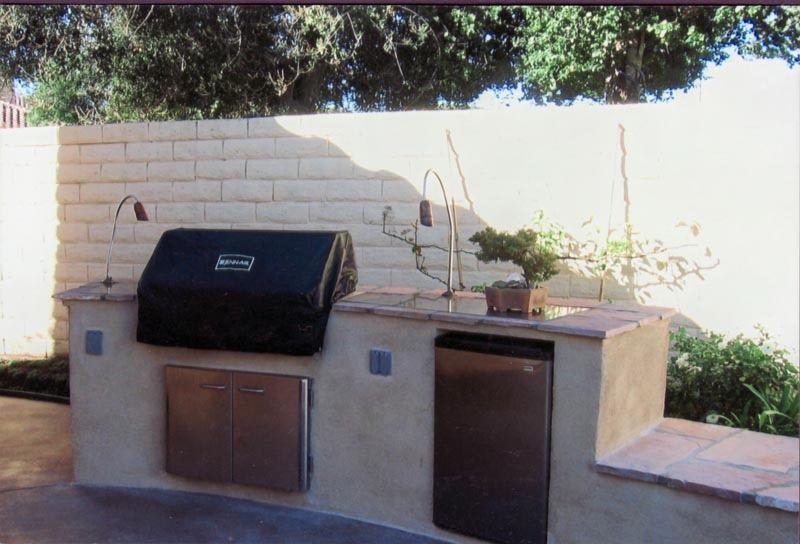 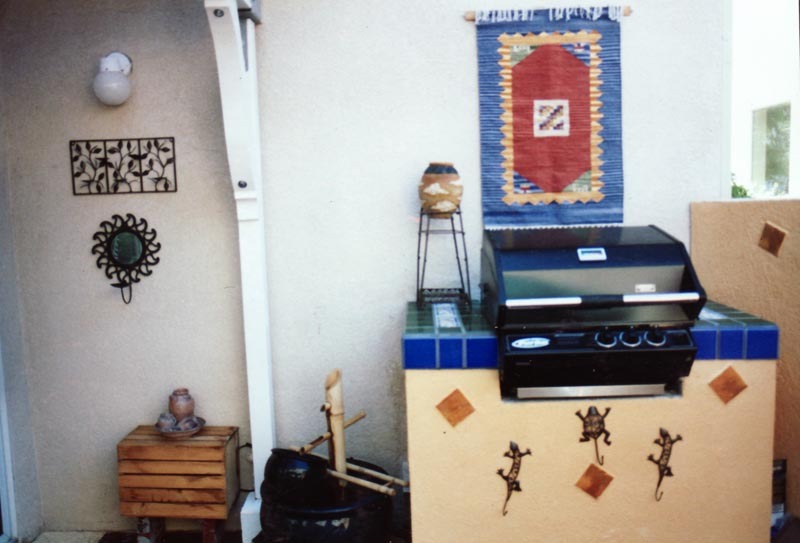 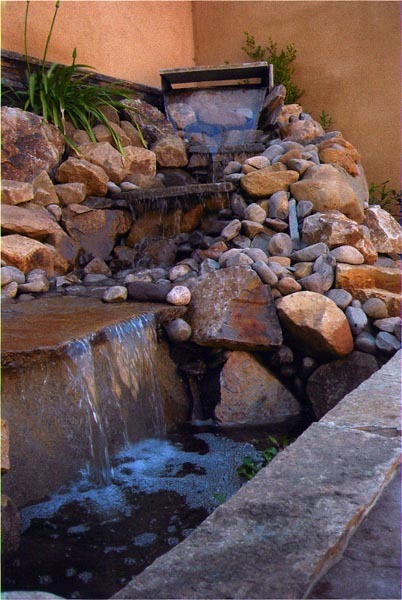 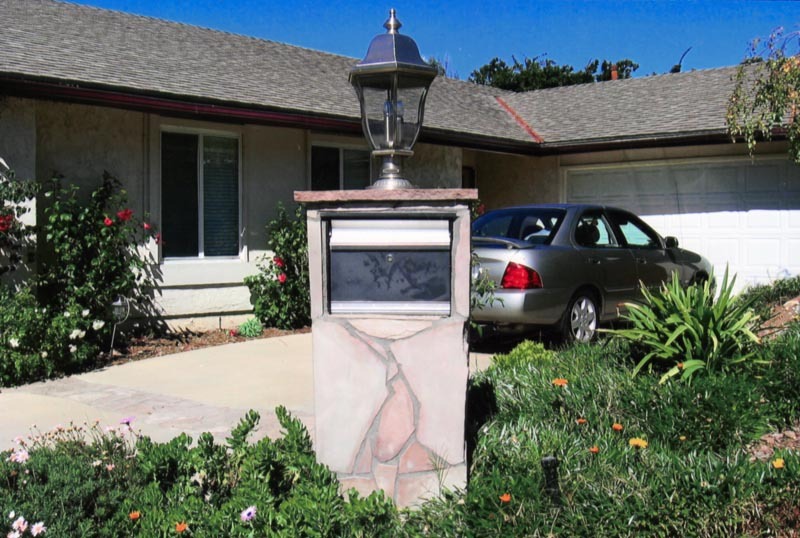 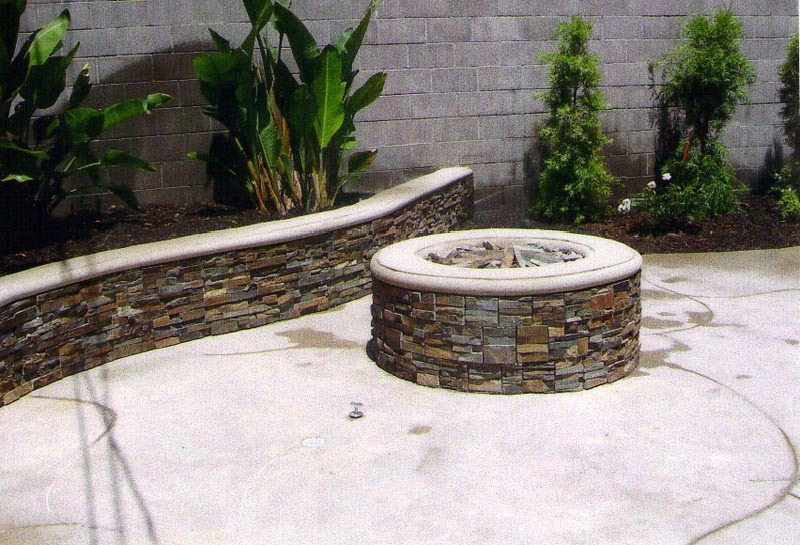 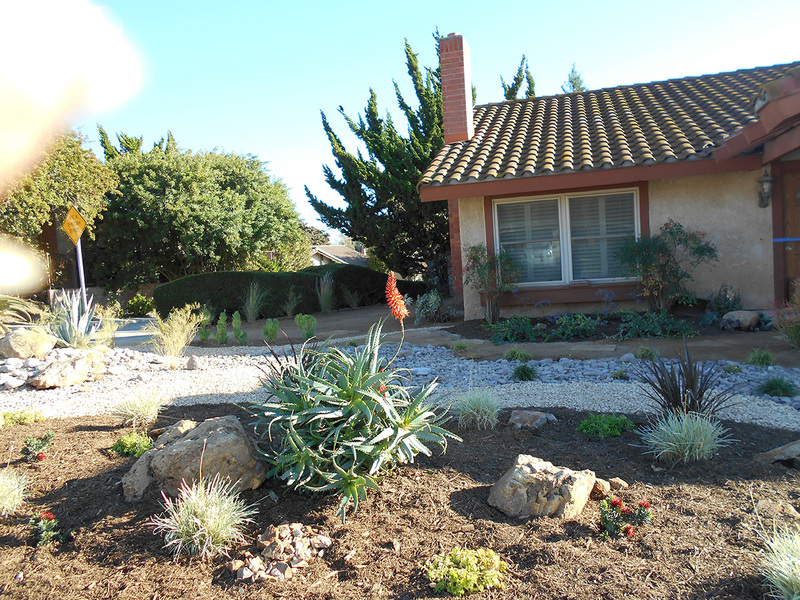 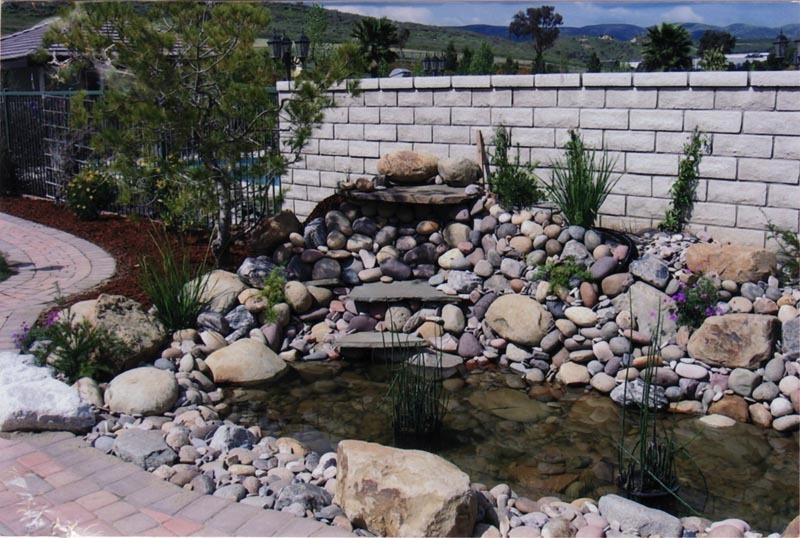 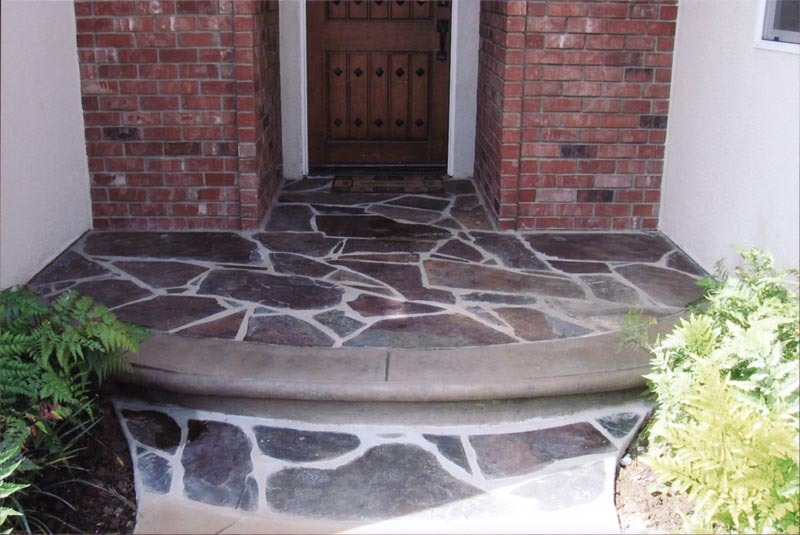 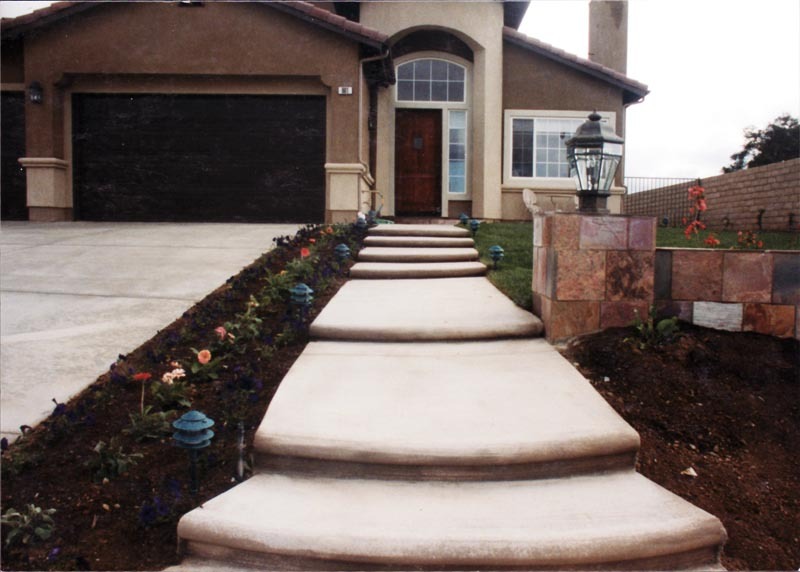 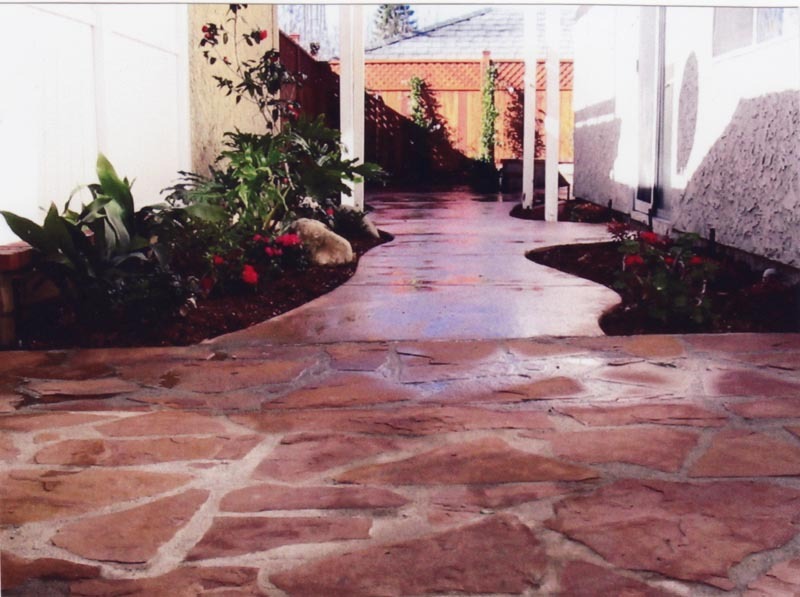 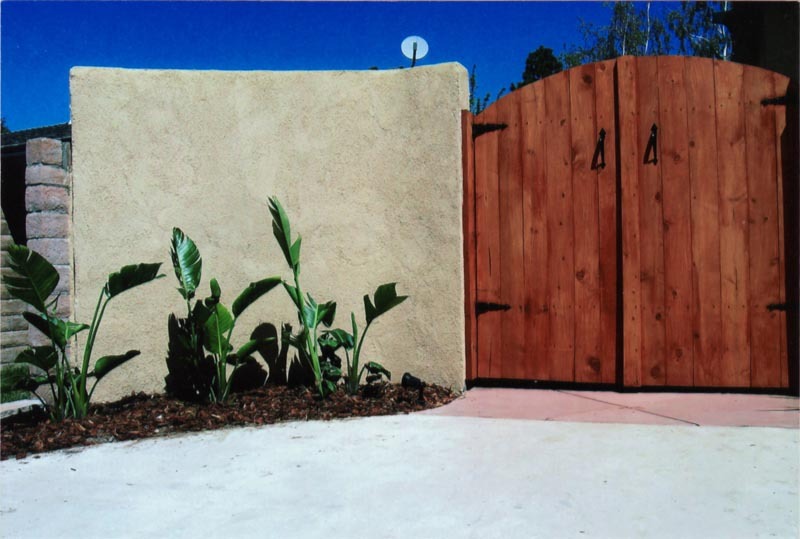 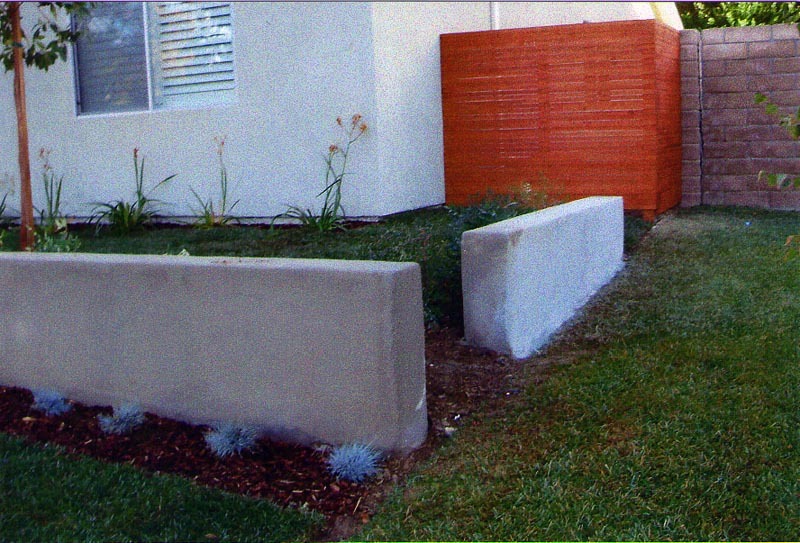 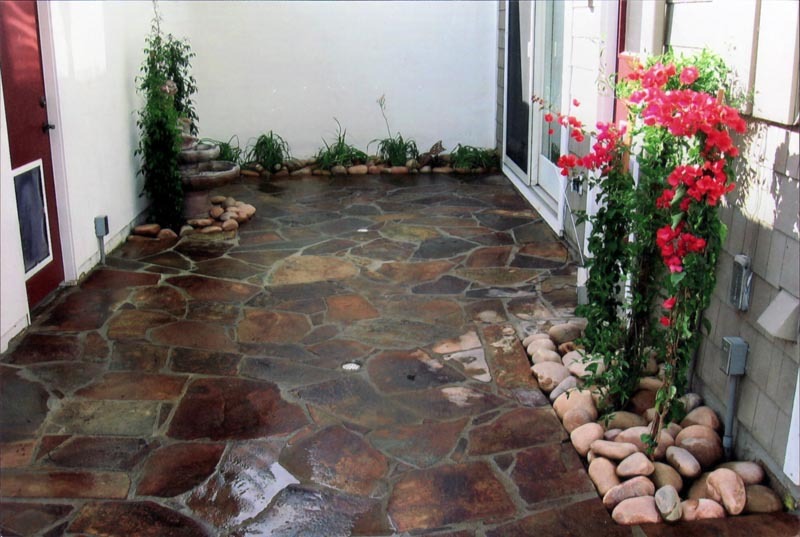 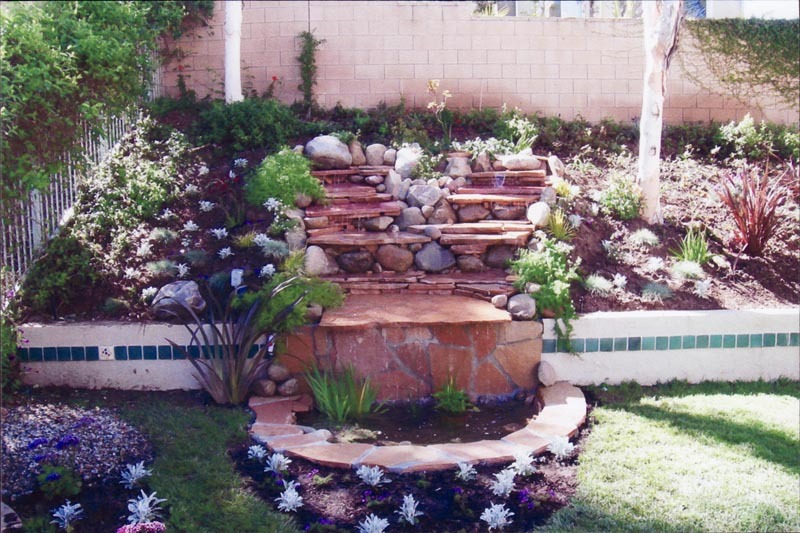 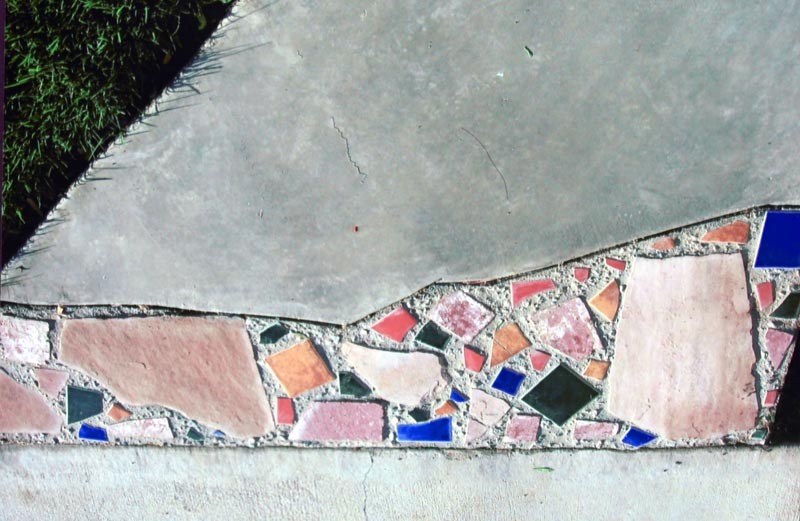 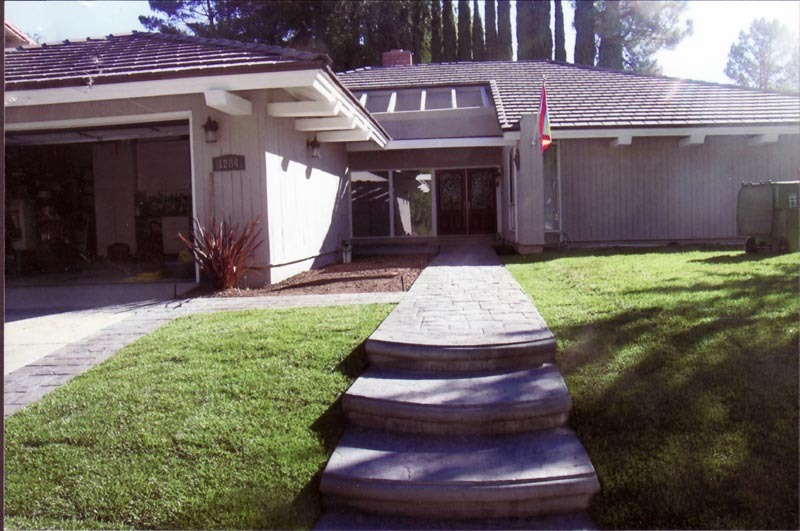 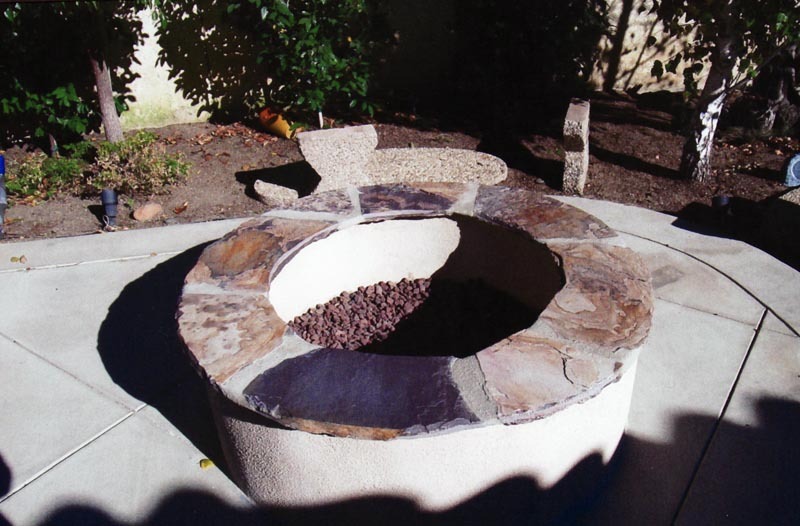 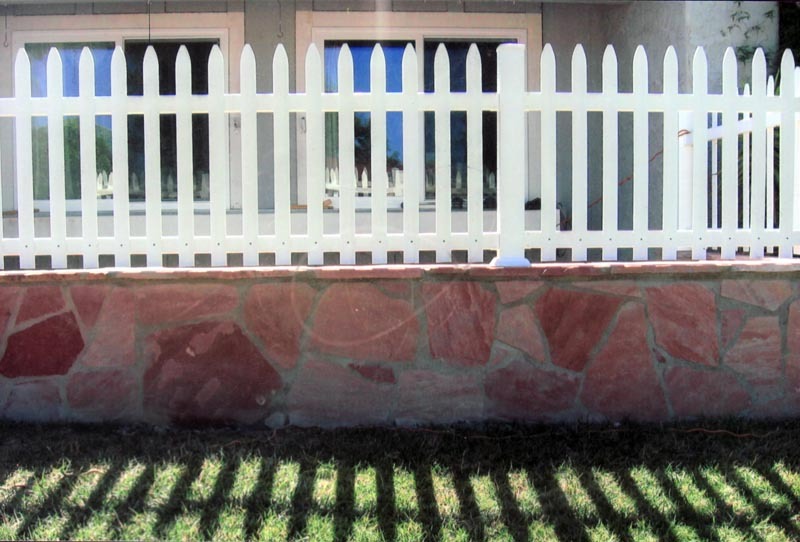 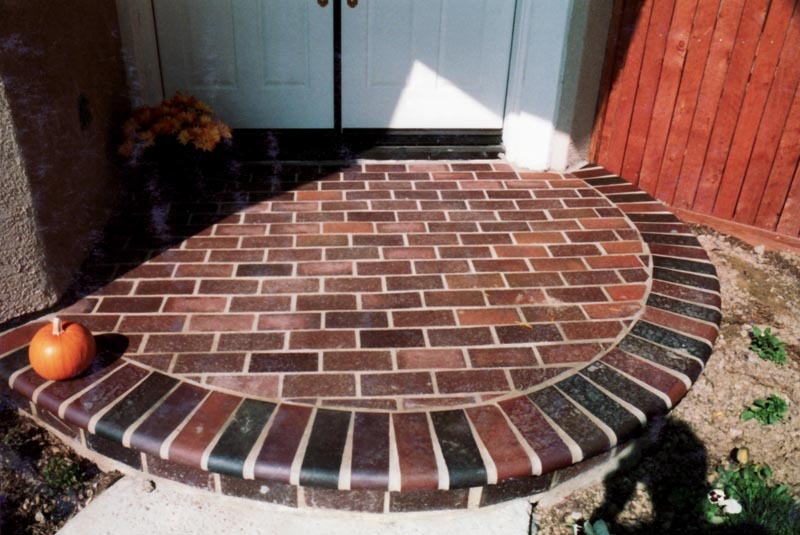 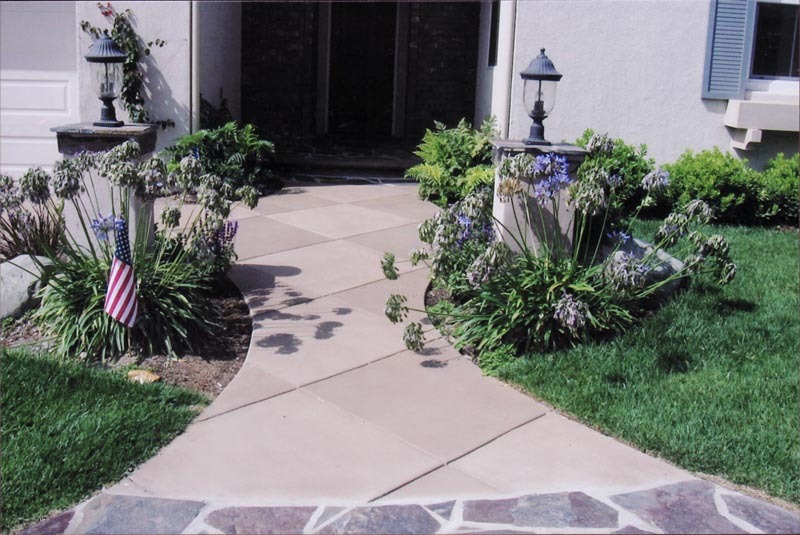 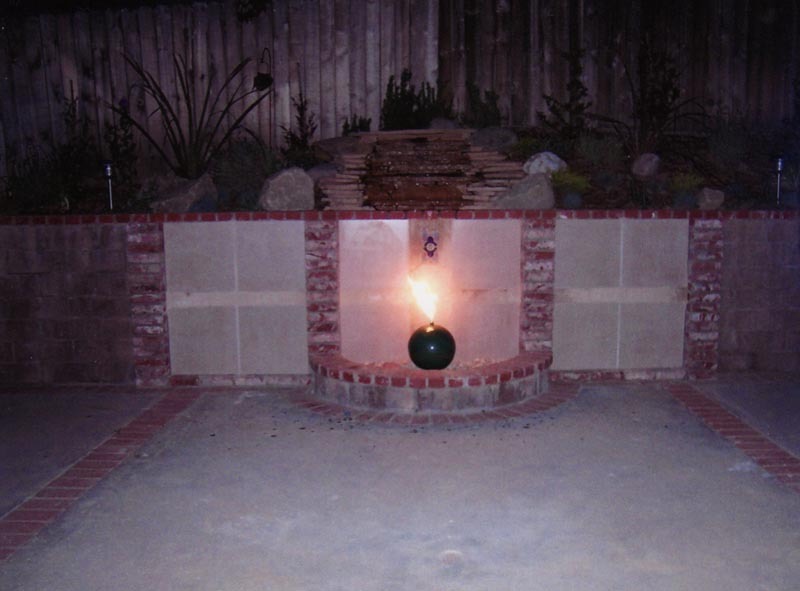 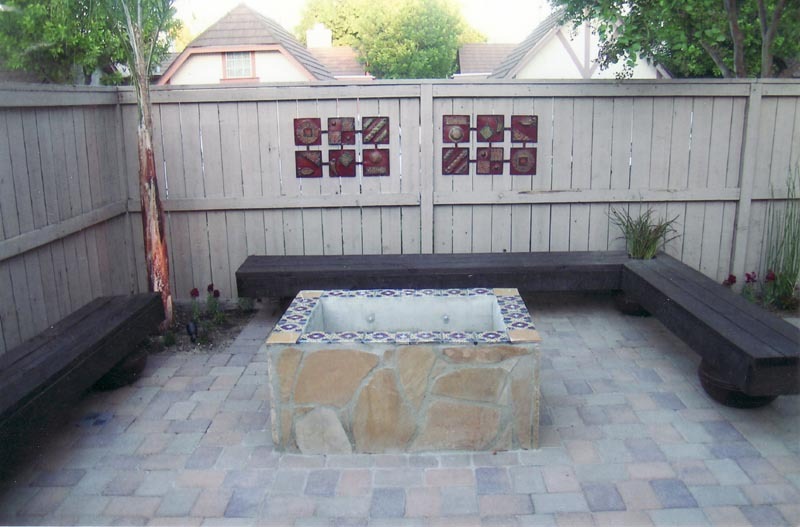 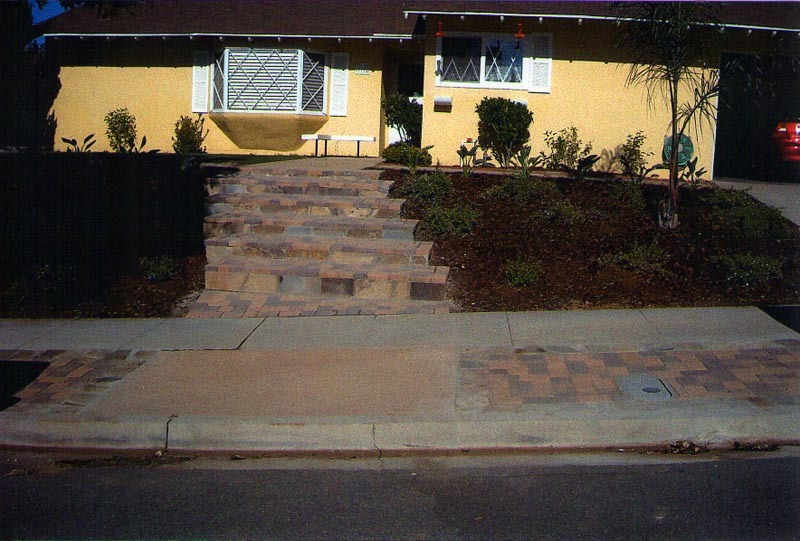 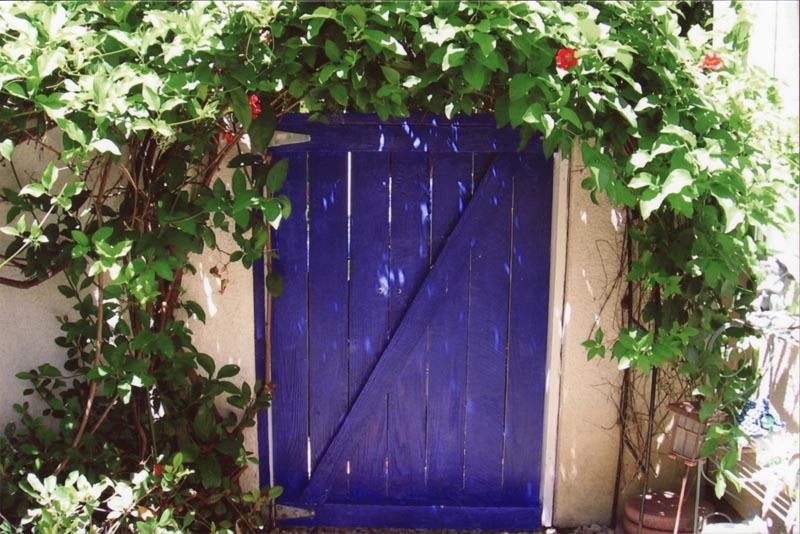 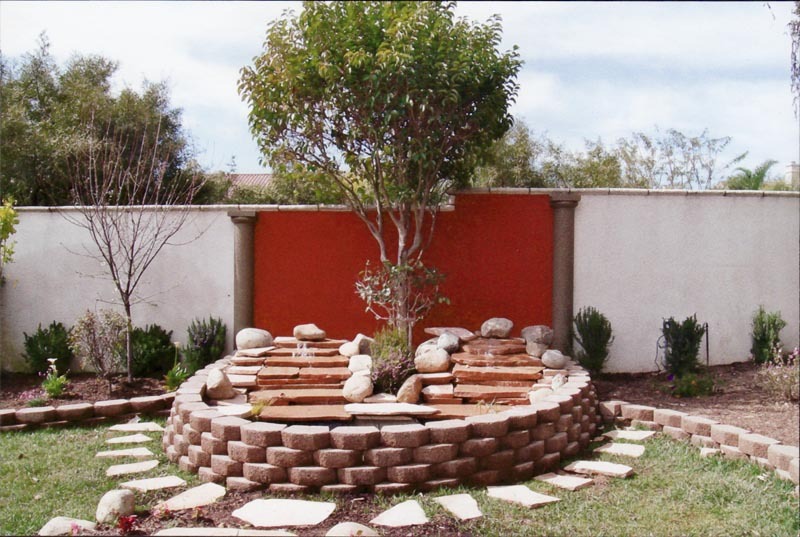 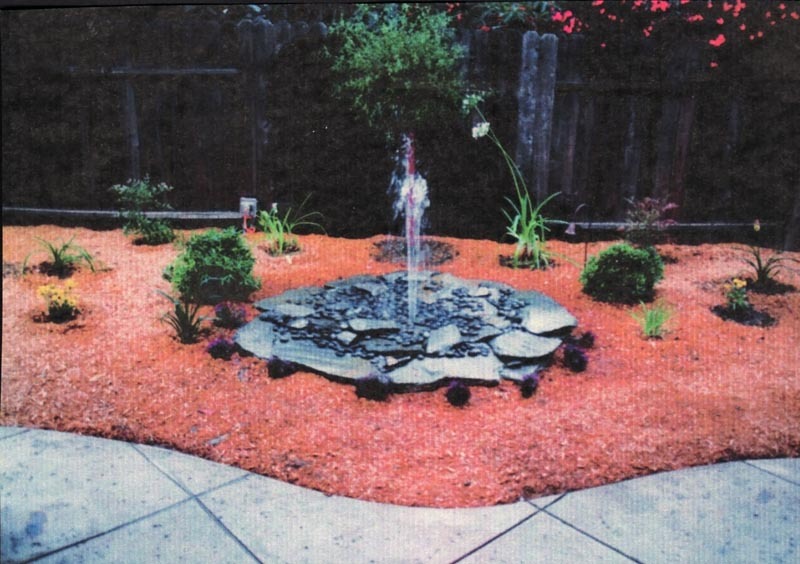 ALL ABOUT LANDSCAPE in Camarillo, California is where artistry and craftsmanship combines to make beautiful, functional landscapes. 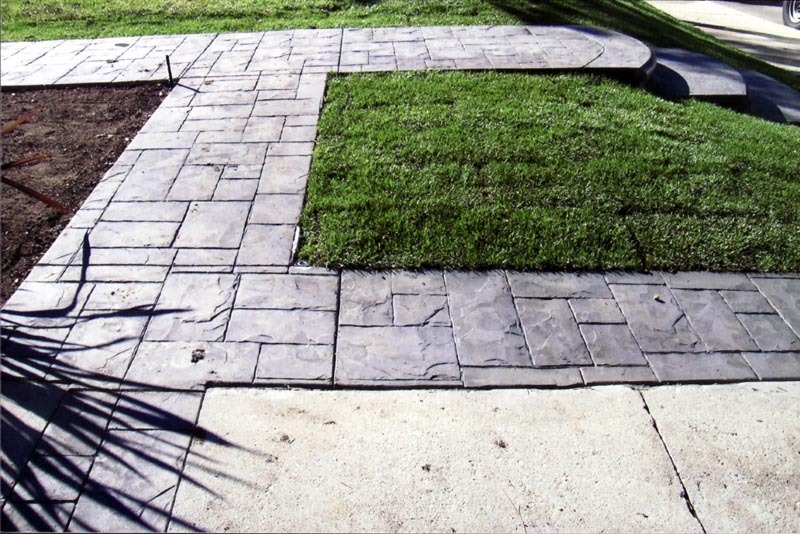 Licensed and bonded over 20 years with an A-1 rating with the Better Business Bureau, ALL ABOUT LANDSCAPE creates that ‘cut above’ result. 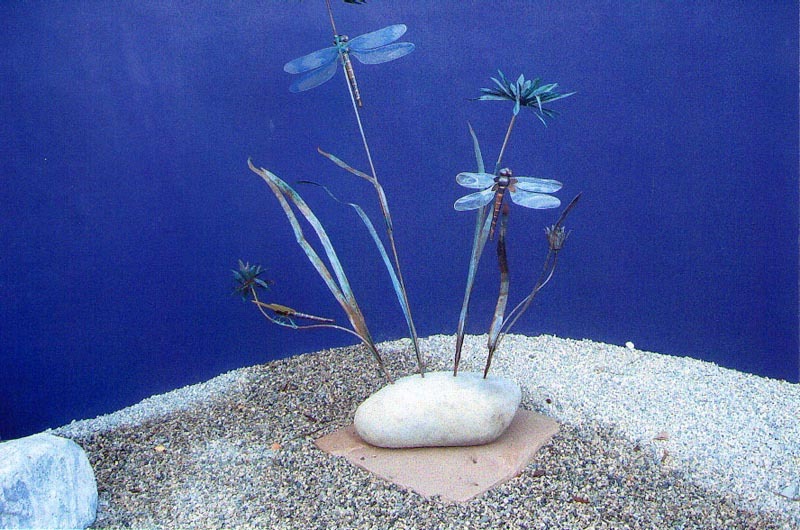 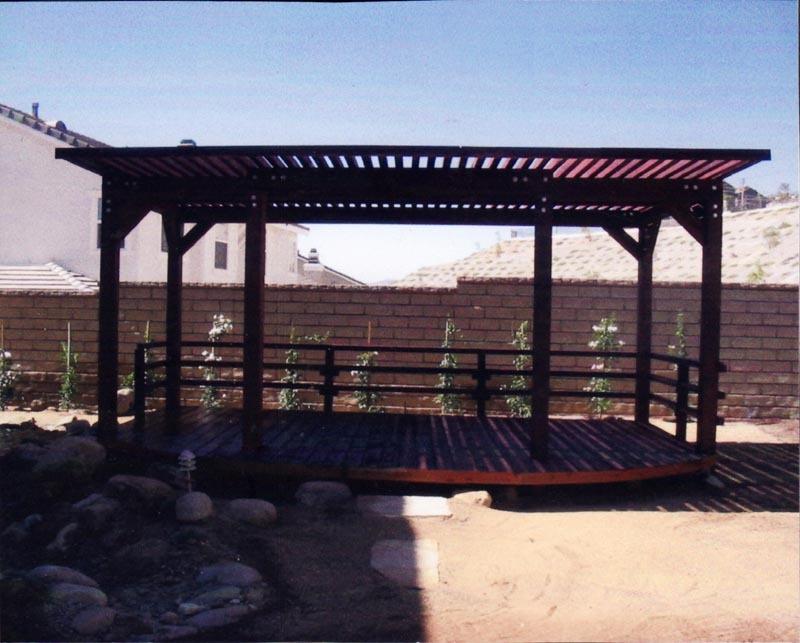 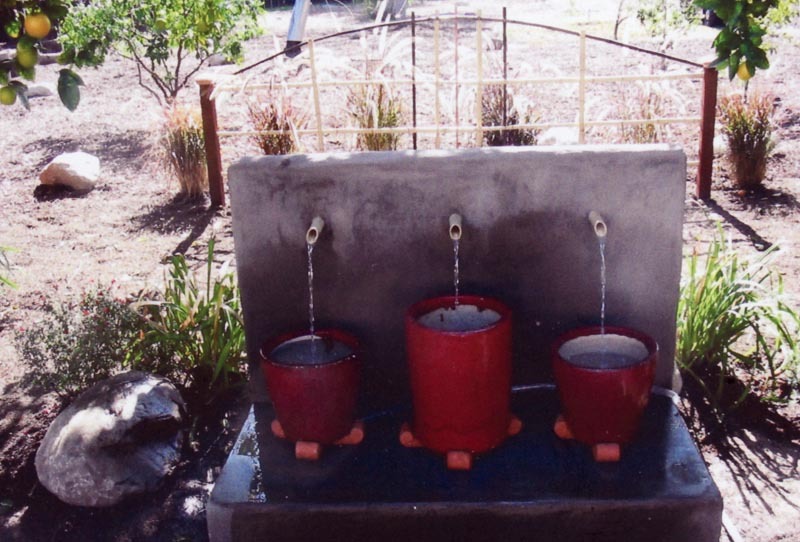 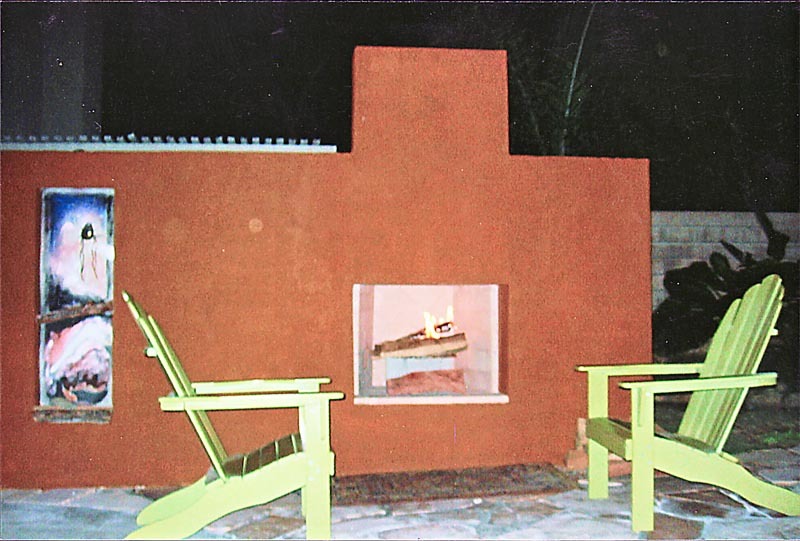 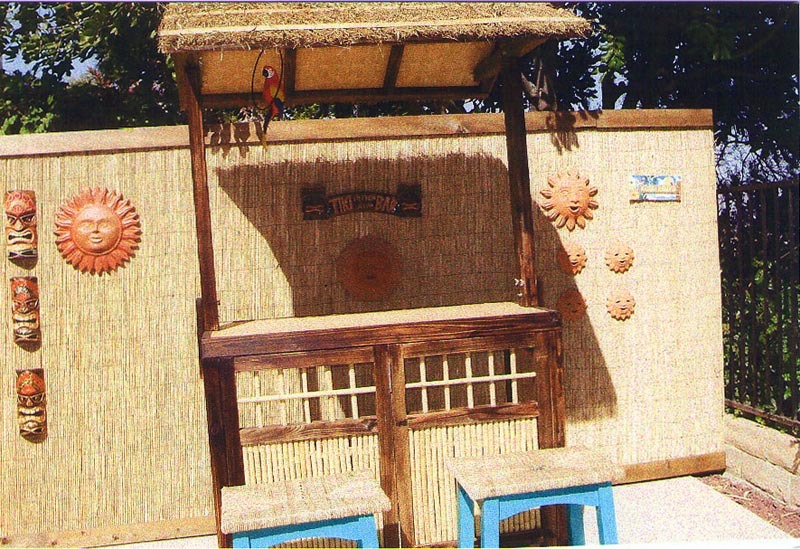 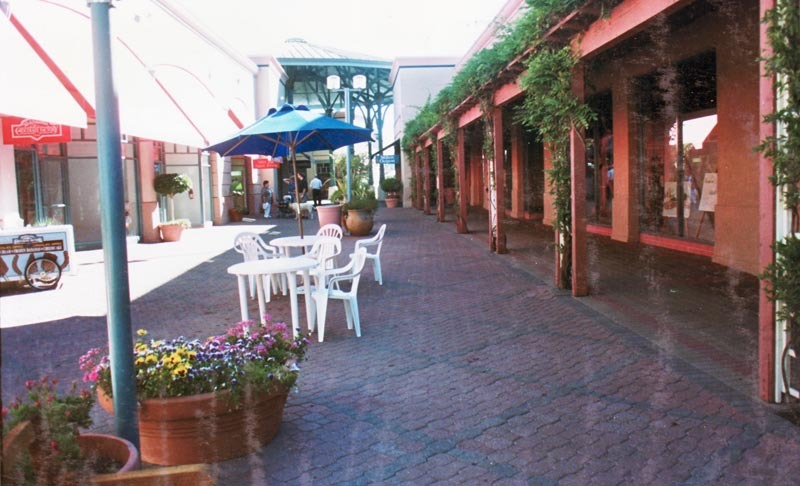 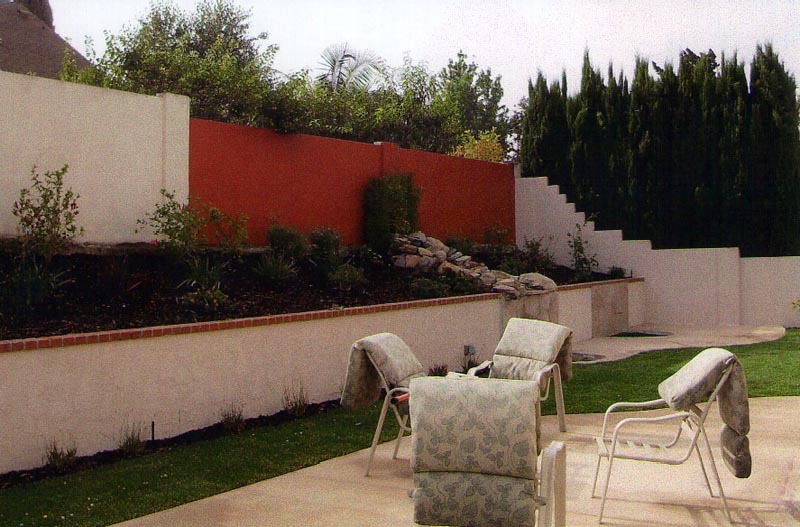 Our designer has studied landscape architecture, design and fine arts at ASU, UNLV and University of Calgary. 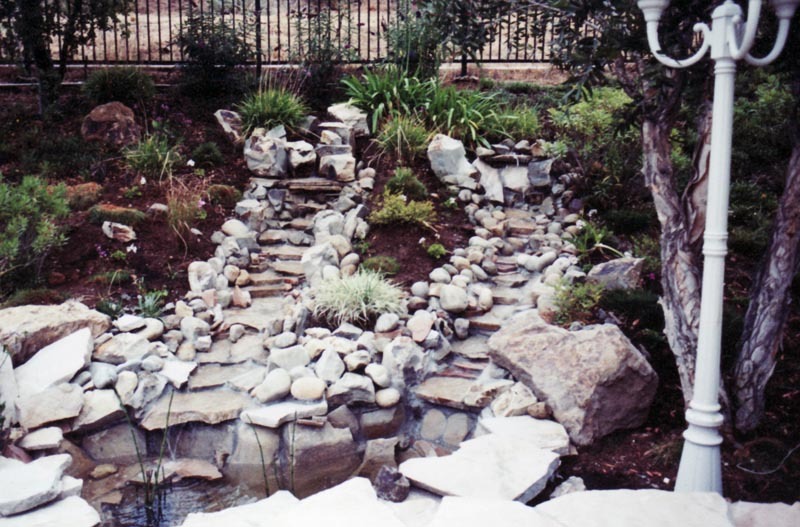 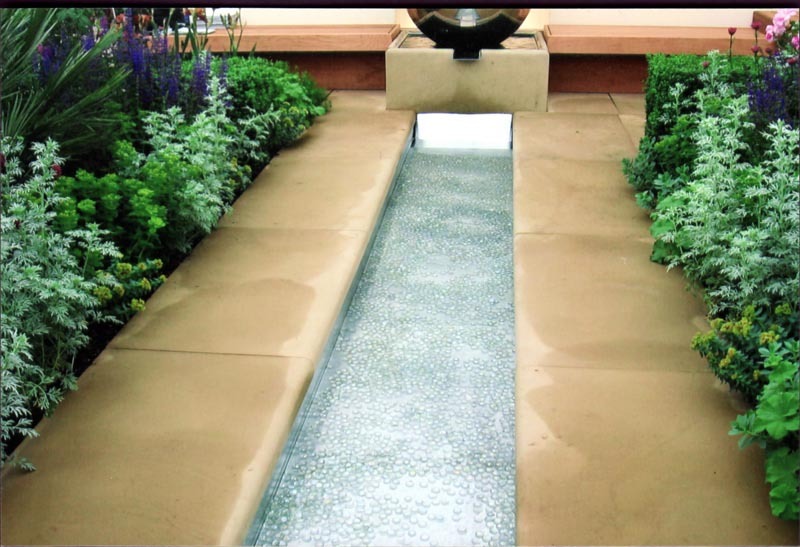 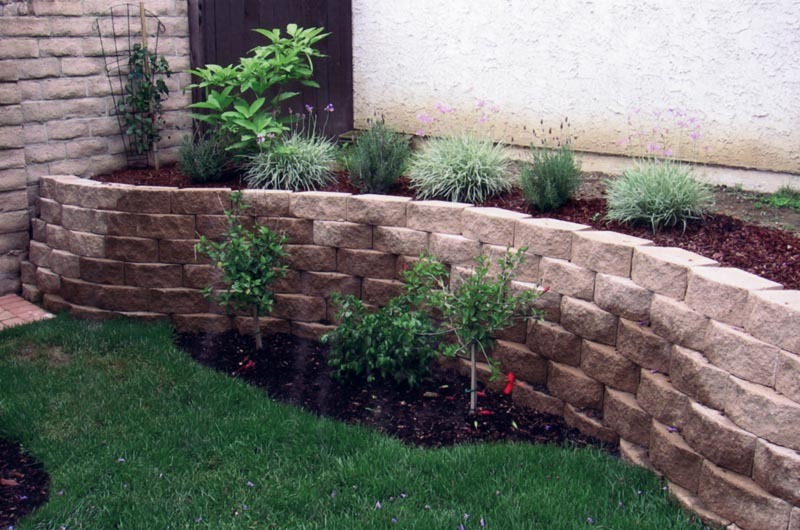 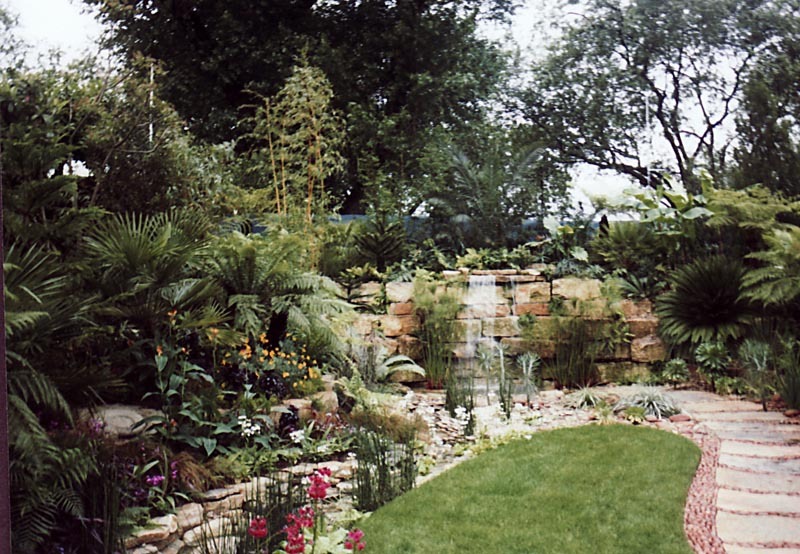 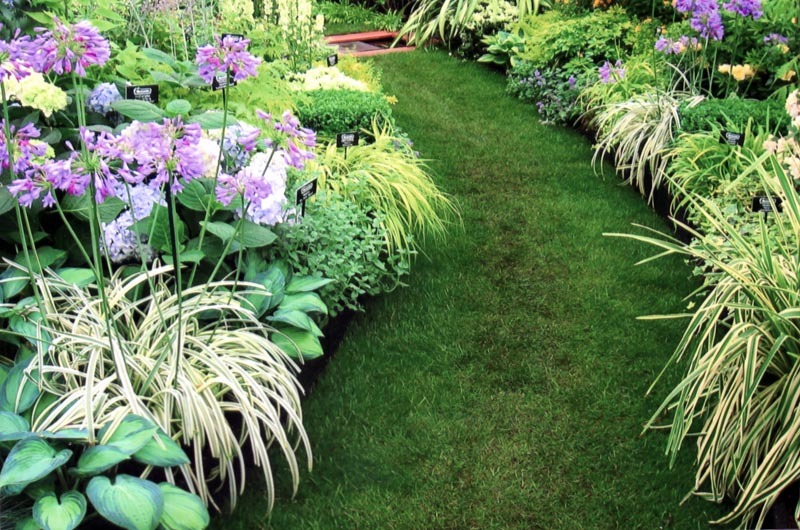 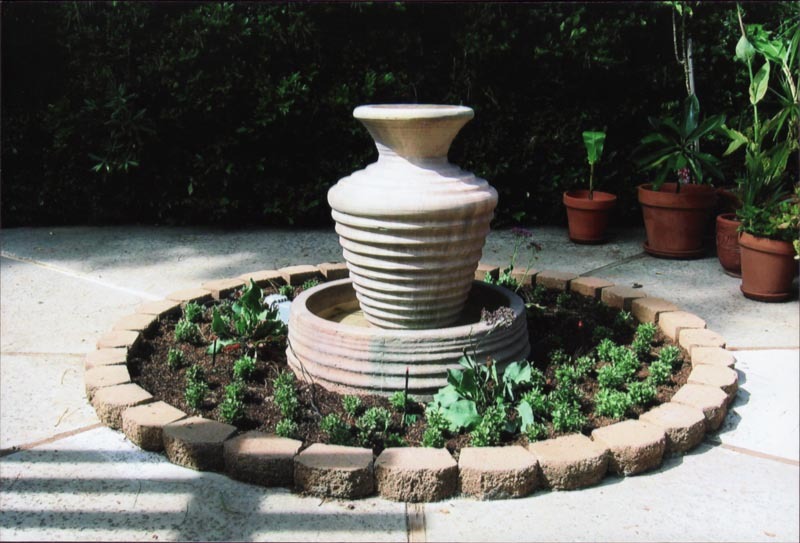 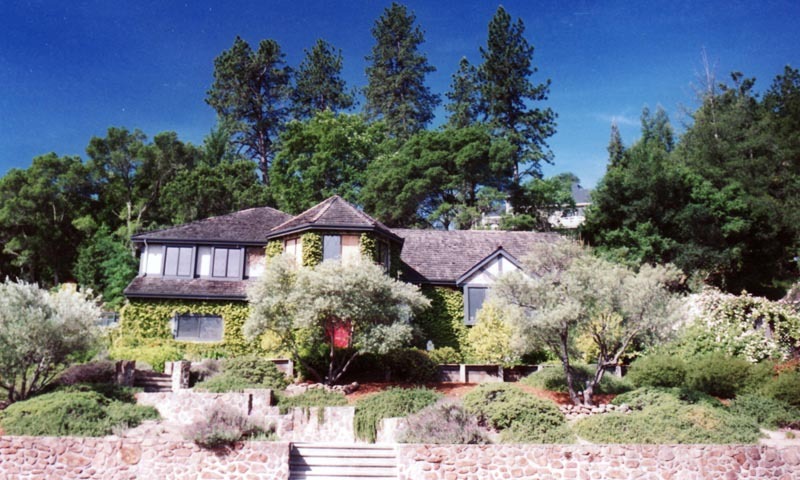 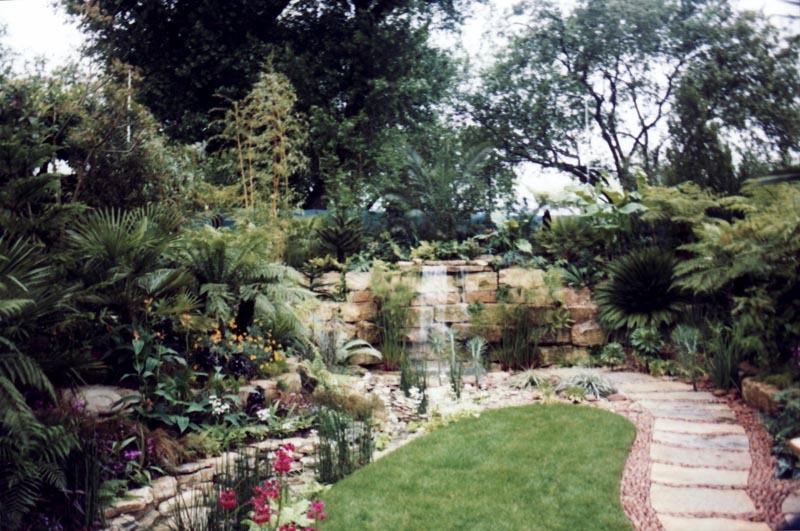 ALL ABOUT LANDSCAPE crews are highly skilled in irrigation, drainage, retaining walls and outdoor fireplaces, masonry, carpentry, water features and plantings, lawn free Xeriscape, low water planting renovations, ect.